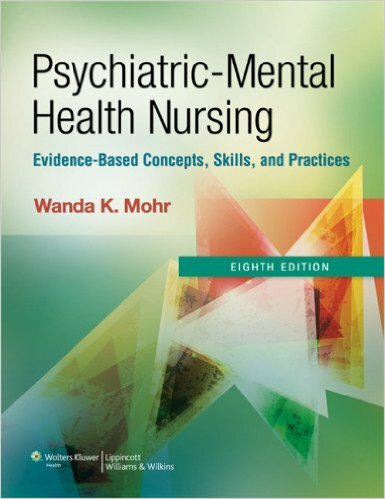 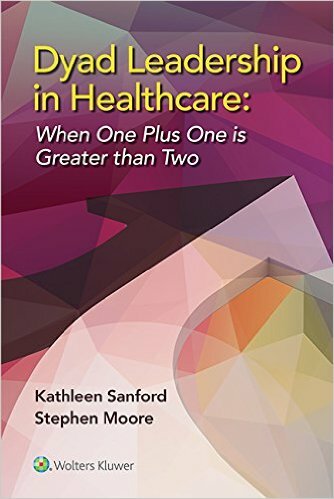 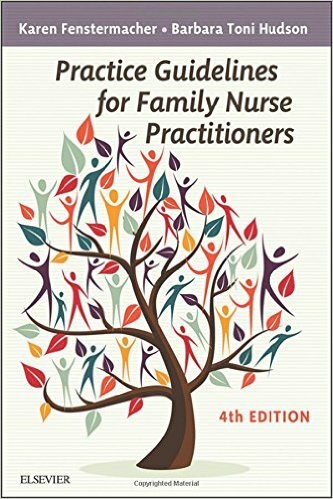 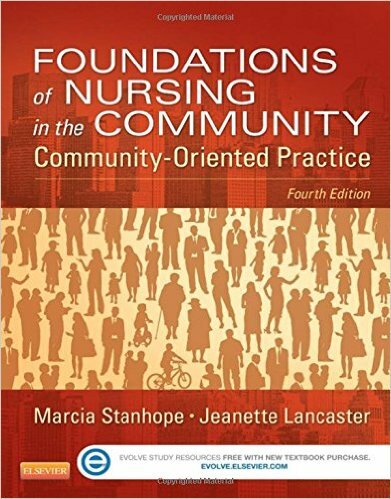 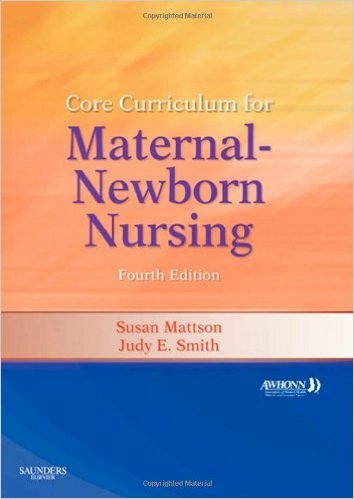 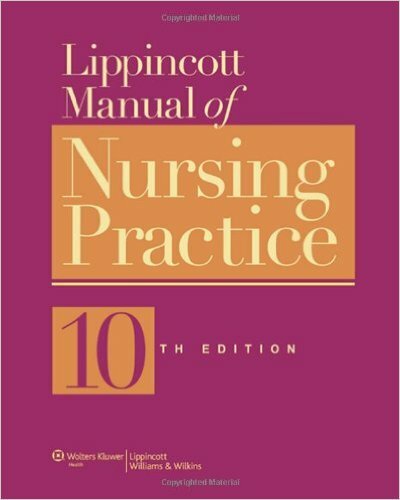 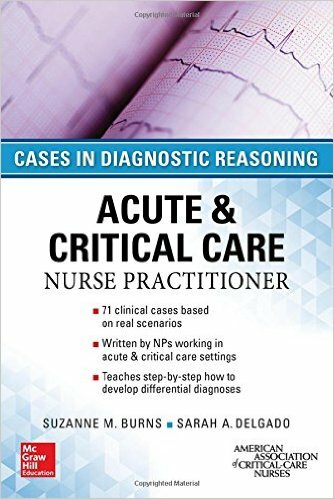 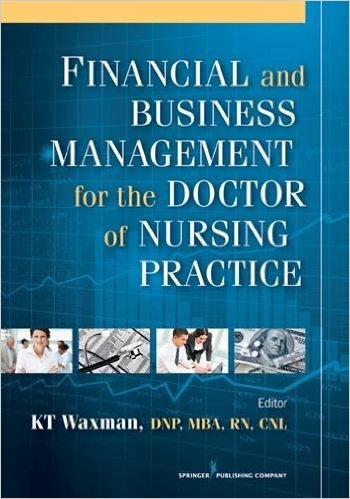 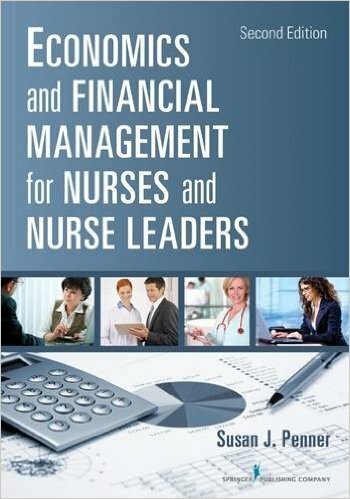 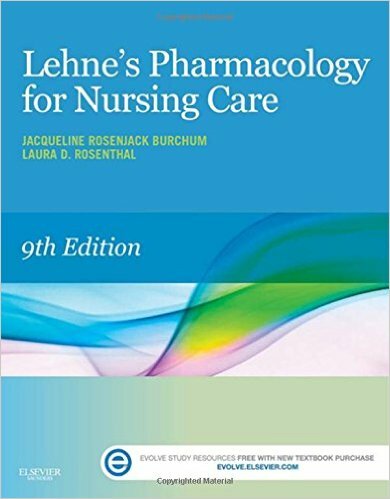 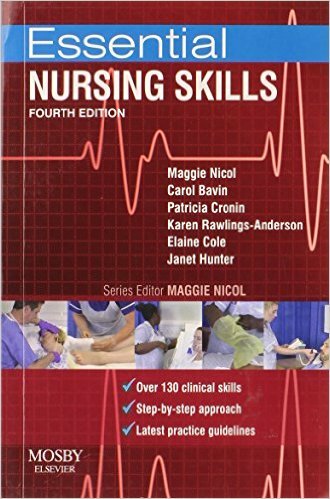 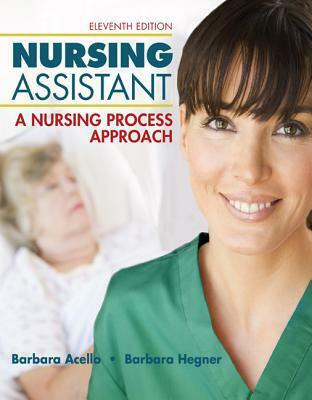 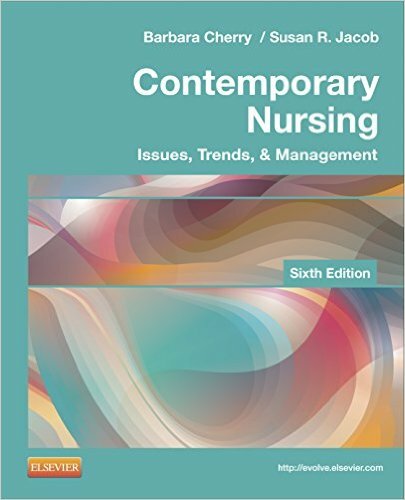 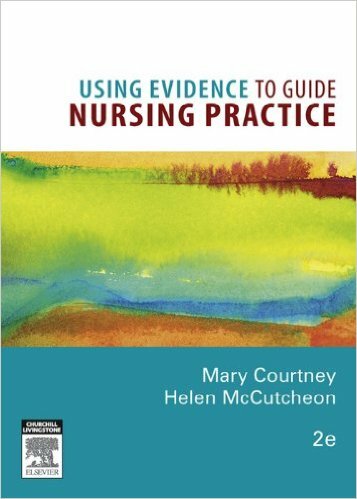 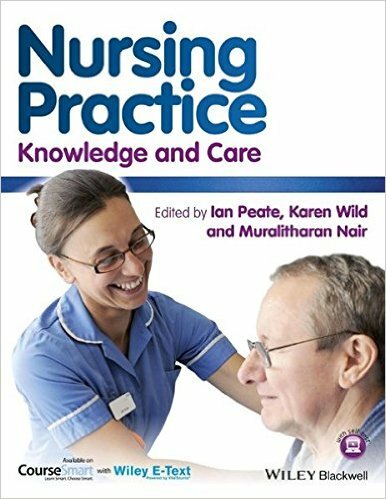 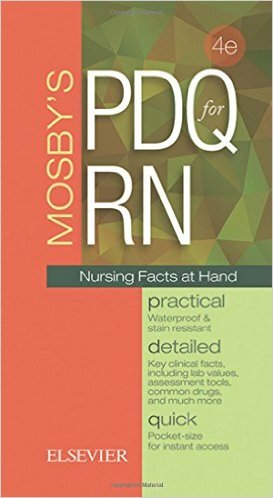 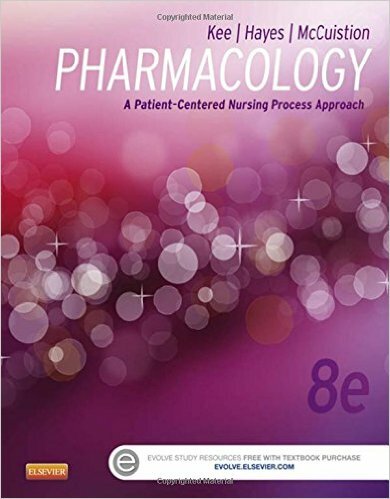 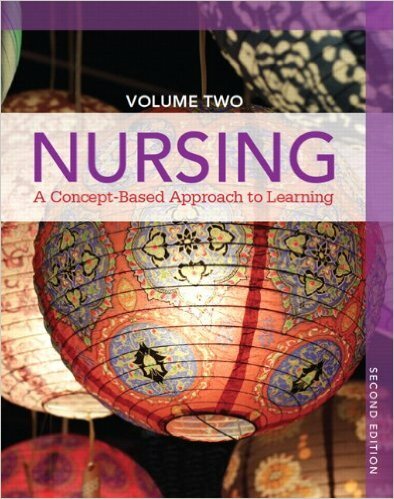 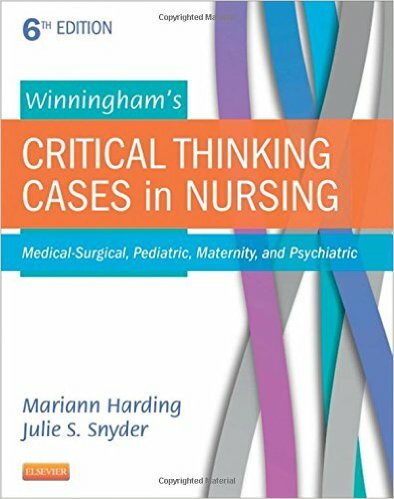 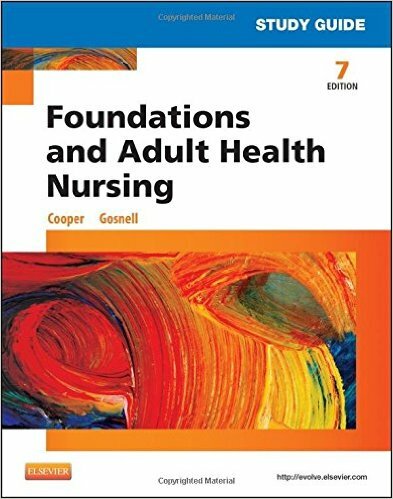 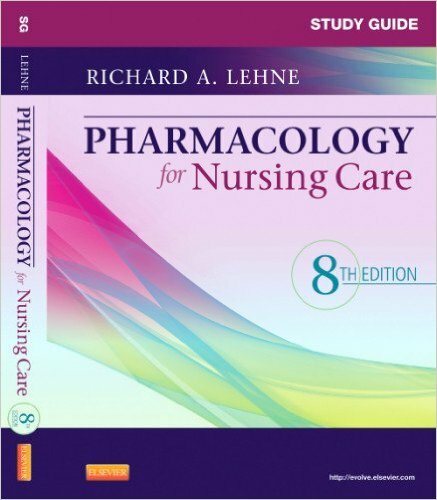 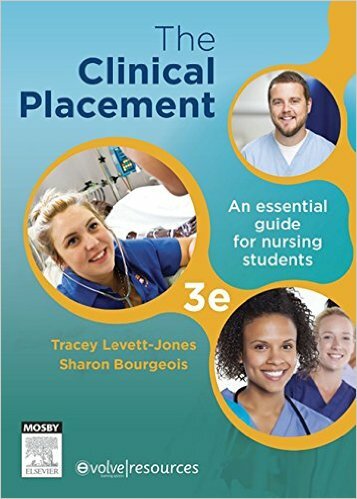 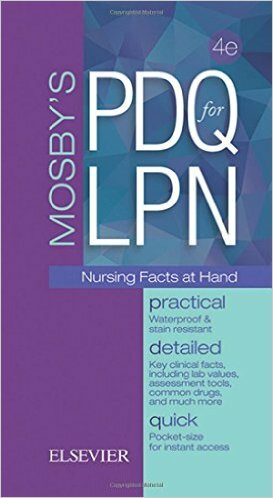 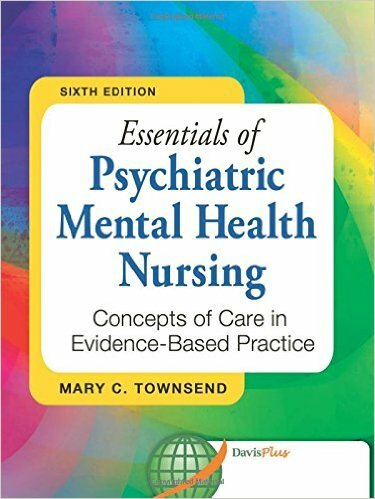 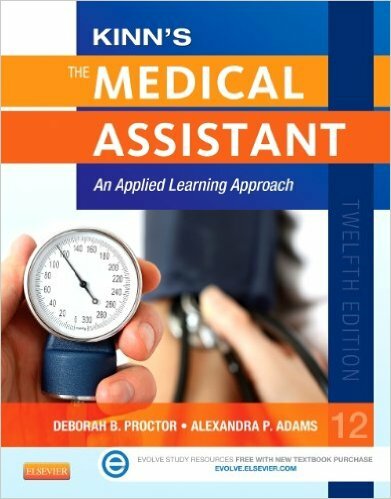 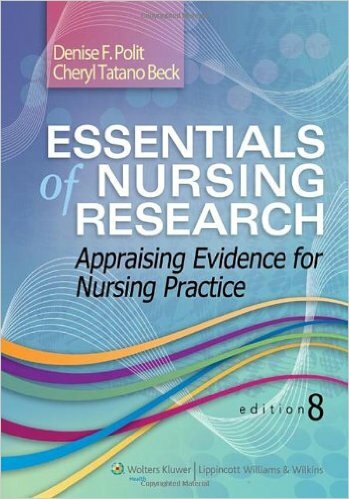 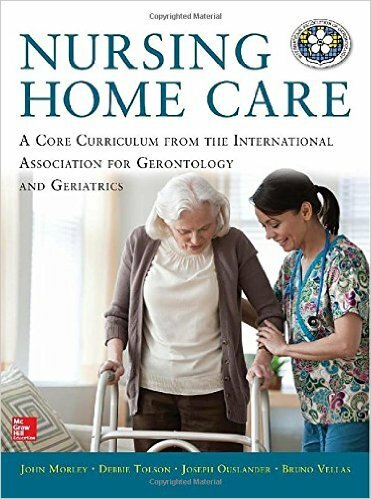 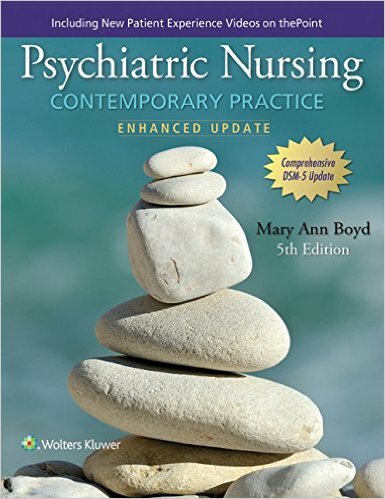 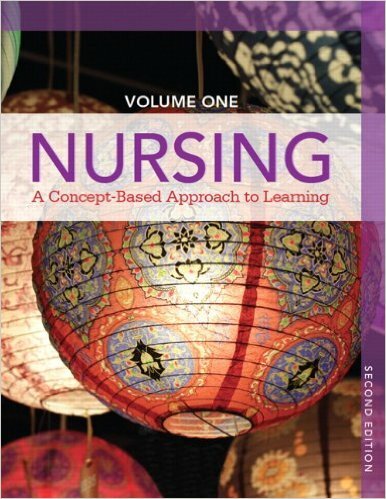 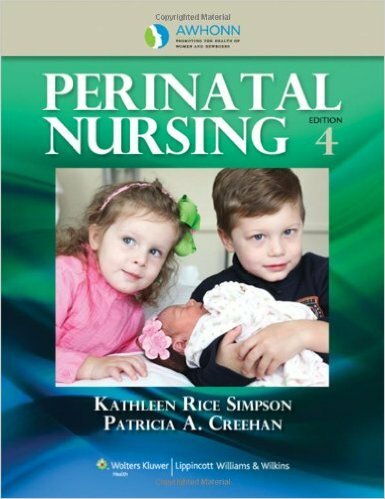 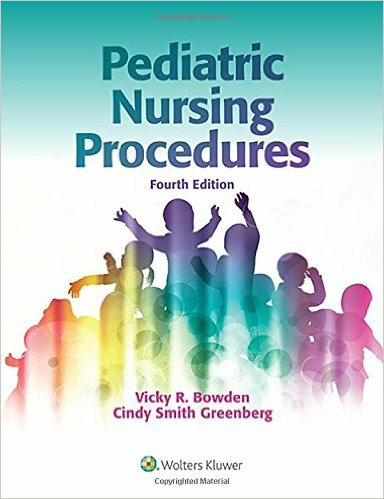 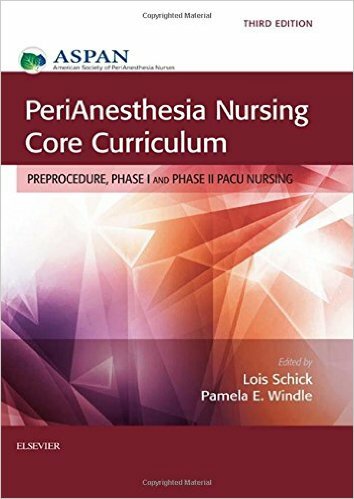 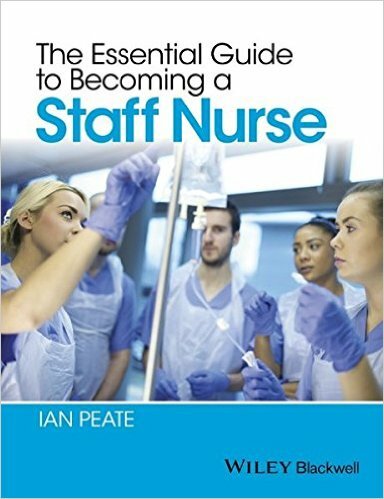 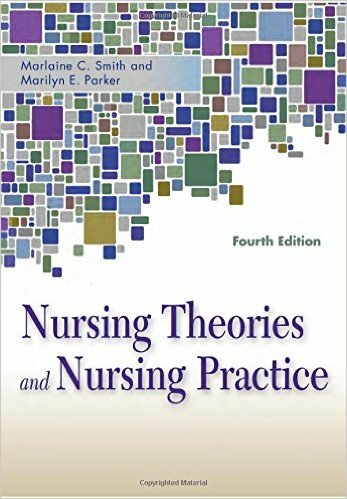 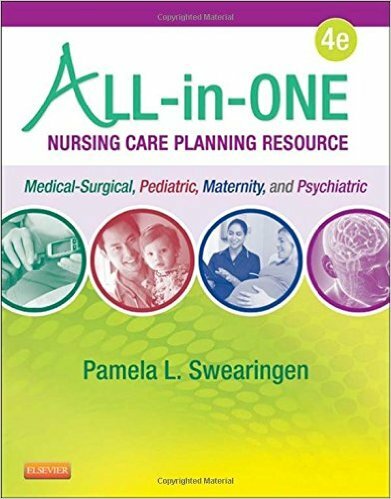 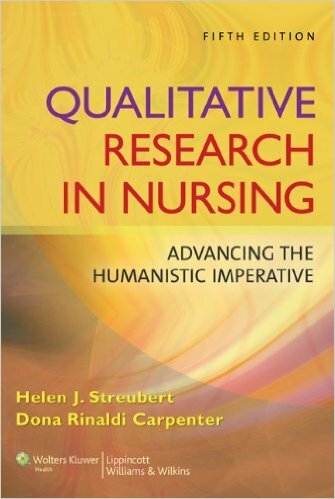 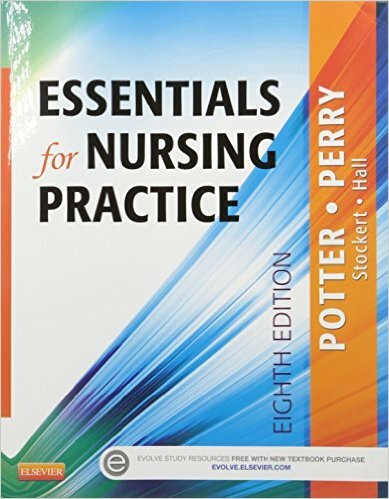 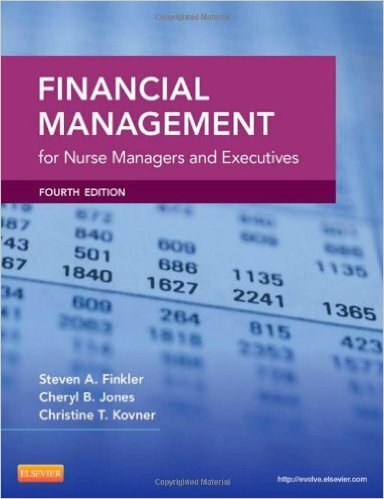 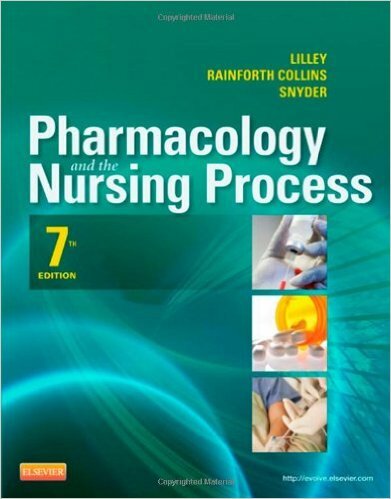 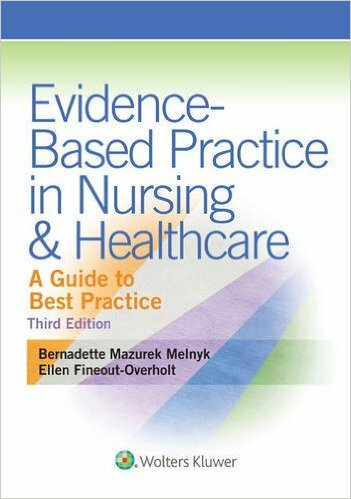 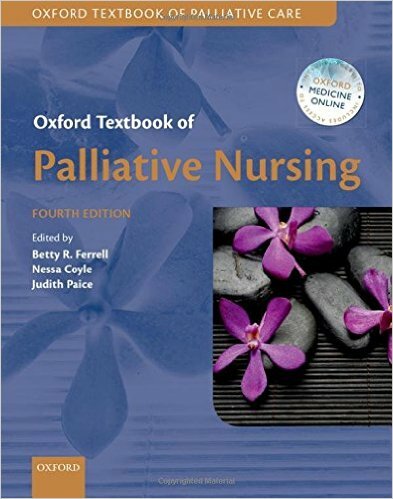 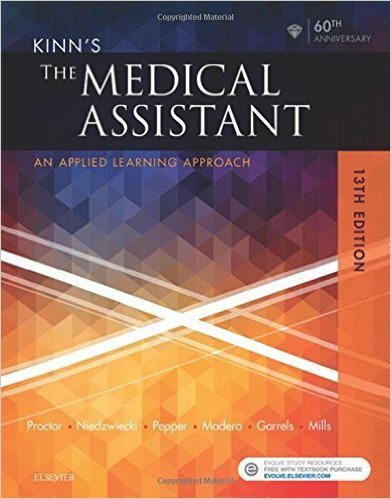 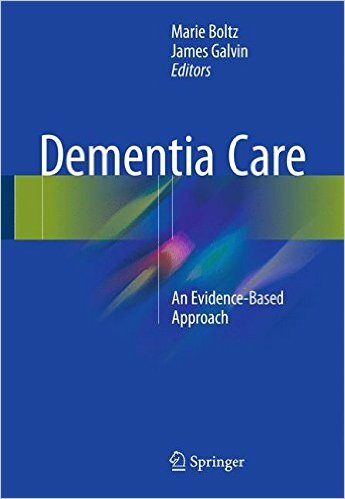 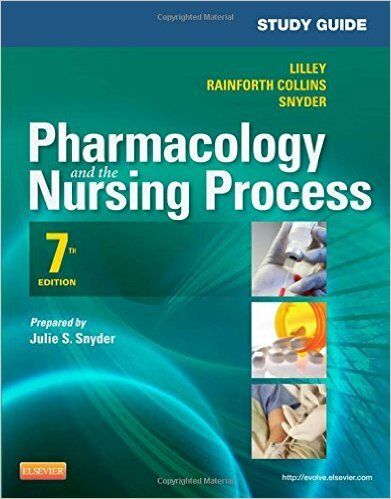 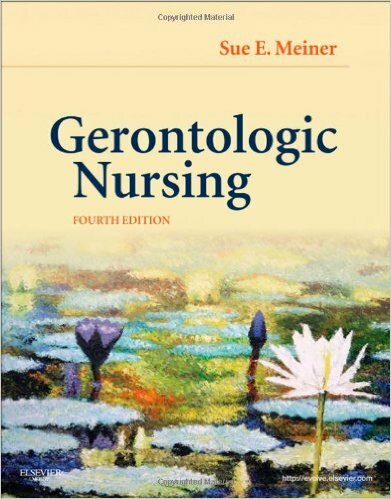 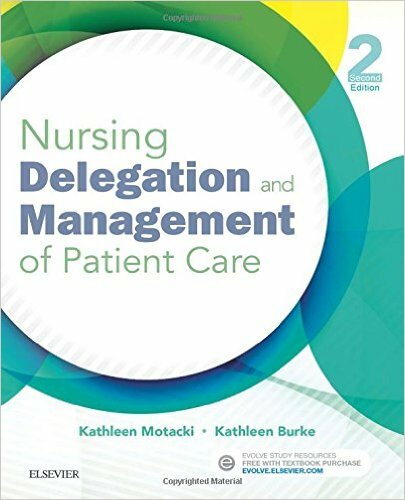 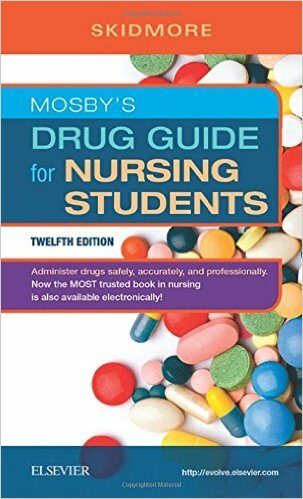 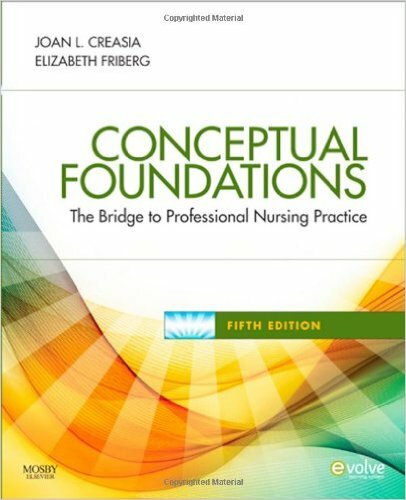 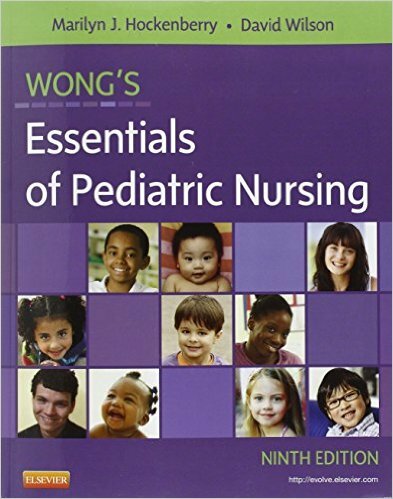 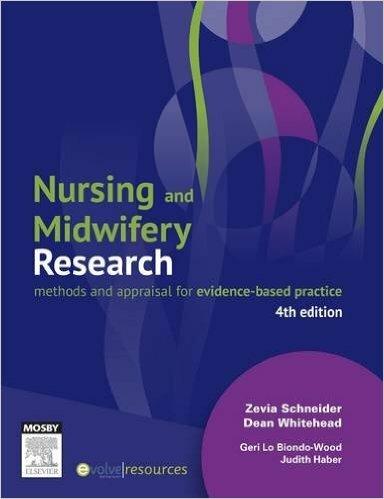 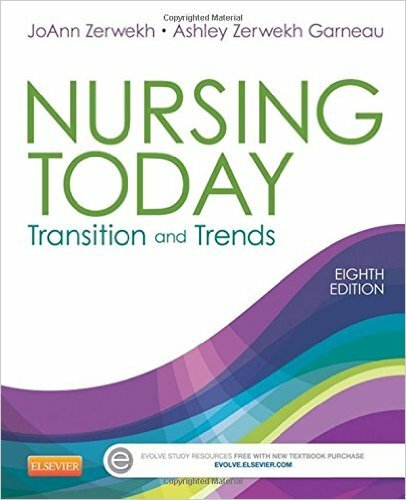 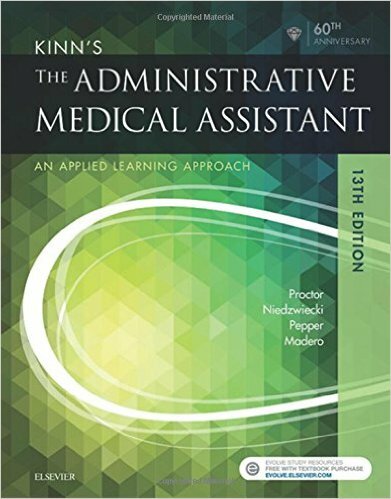 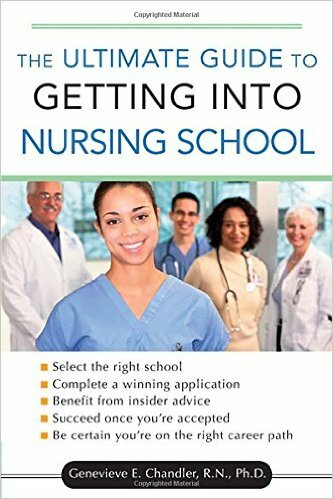 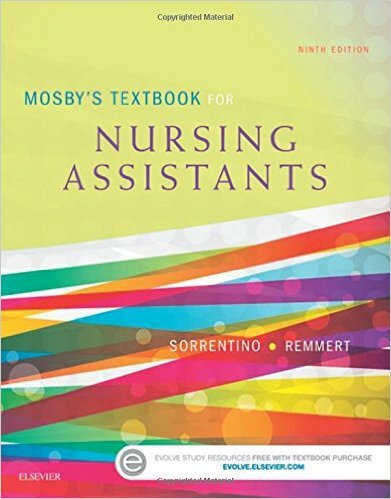 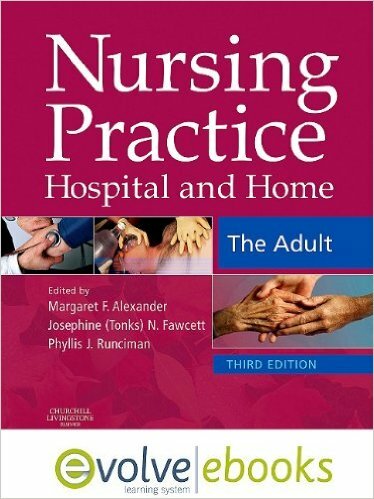 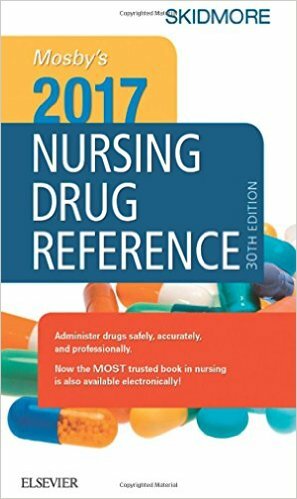 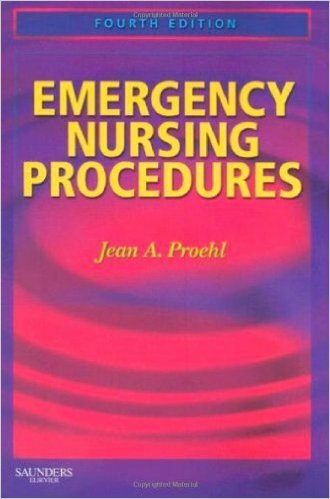 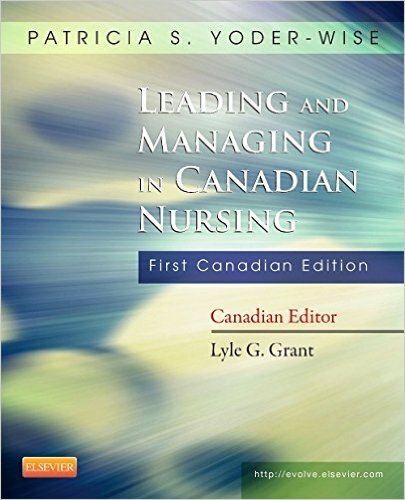 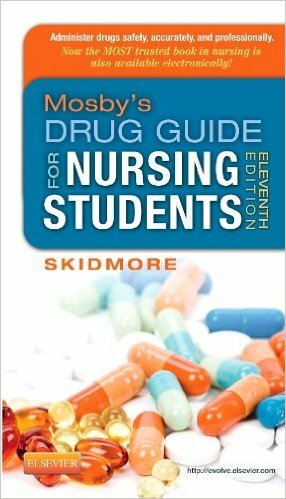 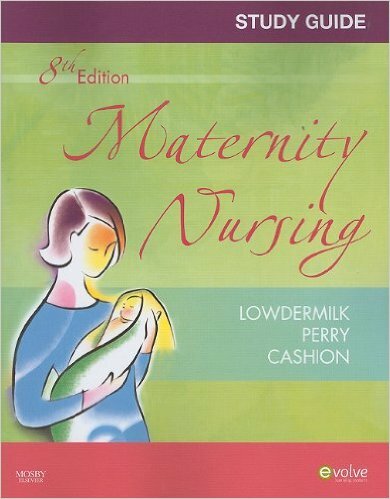 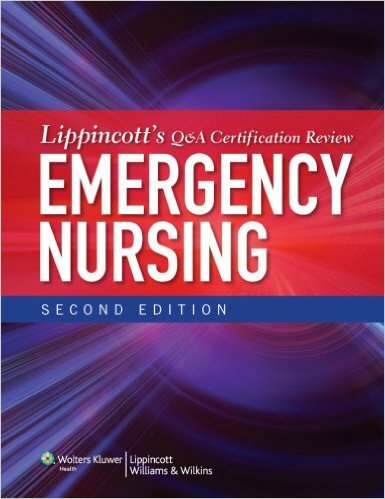 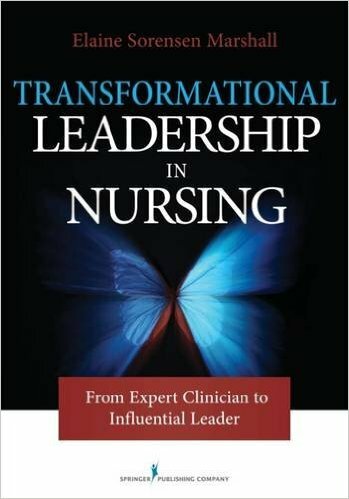 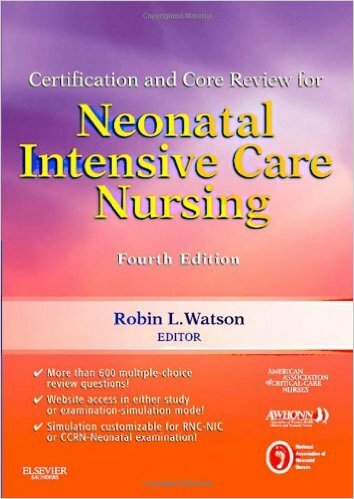 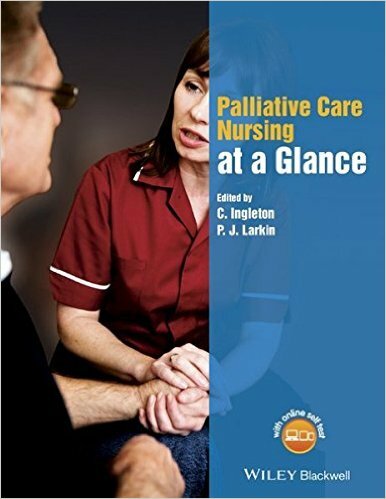 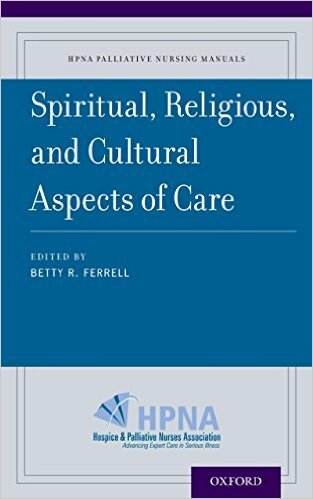 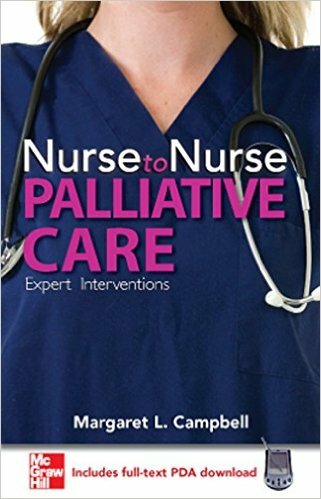 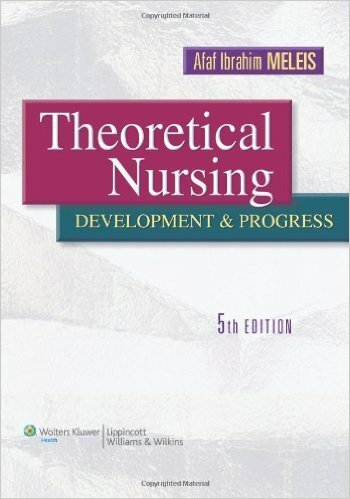 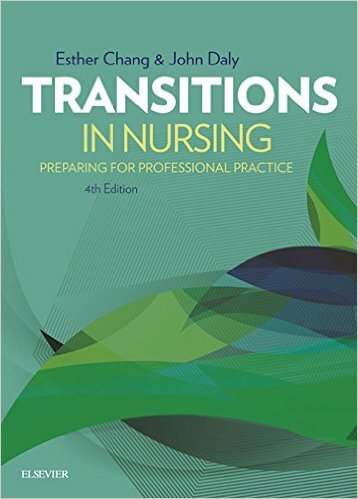 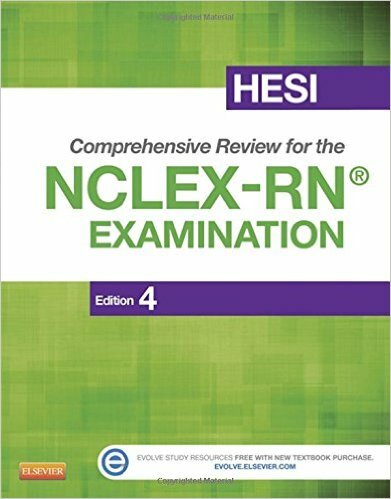 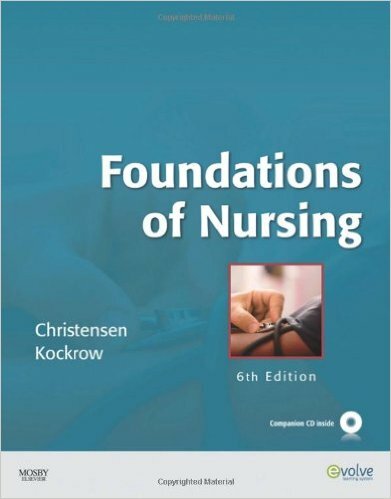 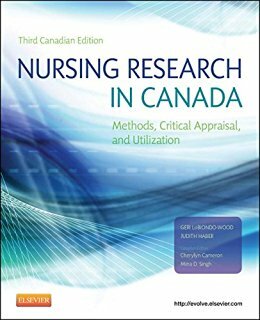 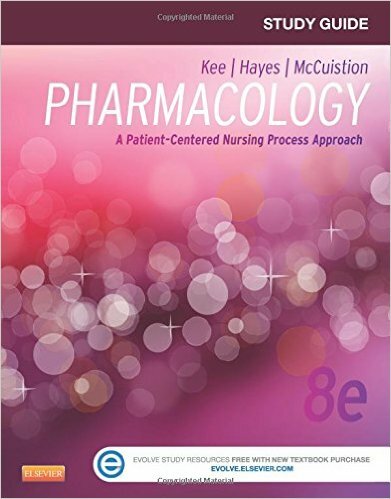 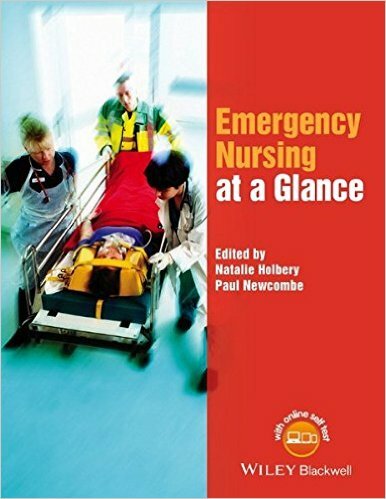 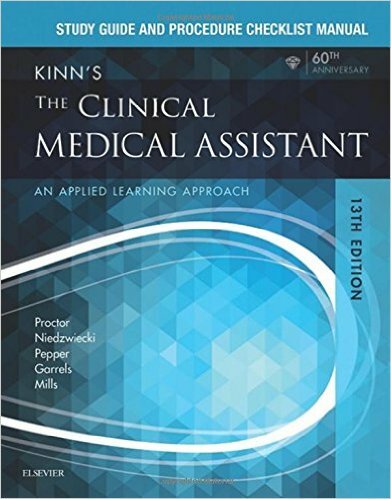 The favorite in nursing assistant education, NURSING ASSISTING: A NURSING PROCESS APPROACH, 11E prepares more nursing assistants for meaningful careers in acute care, long-term care, and home health than any other book of its kind! 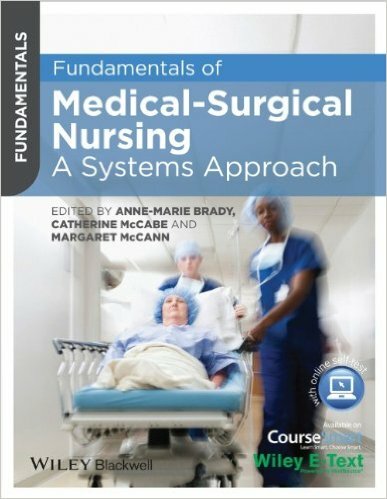 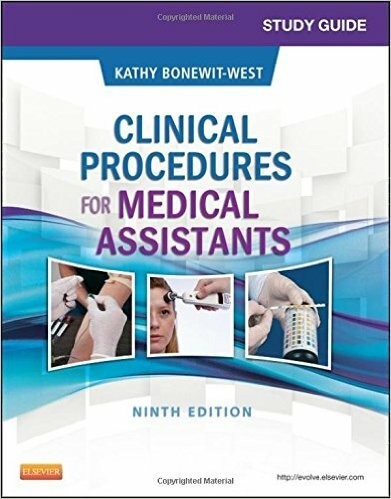 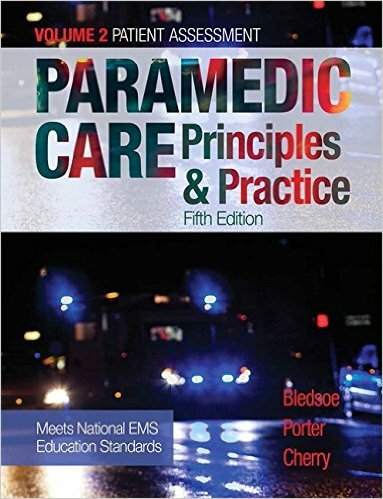 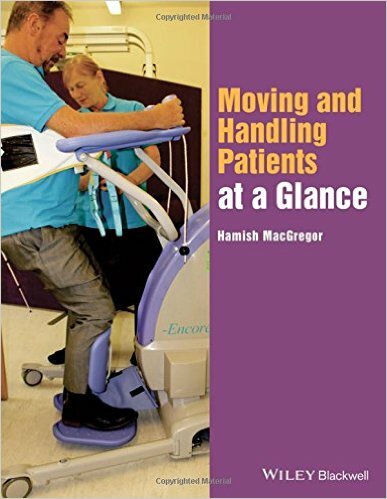 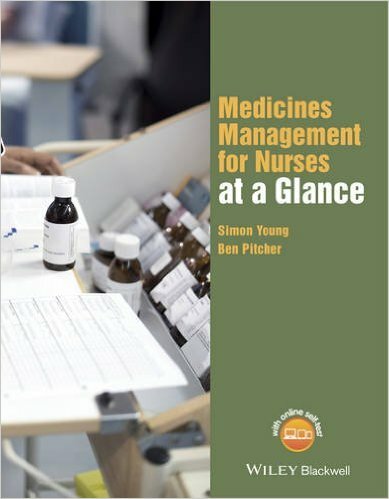 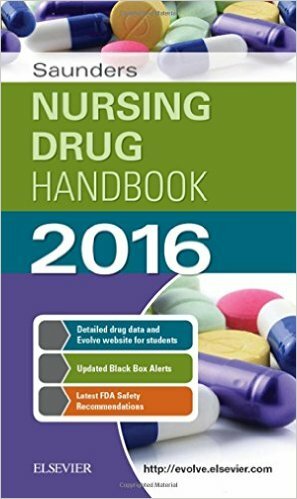 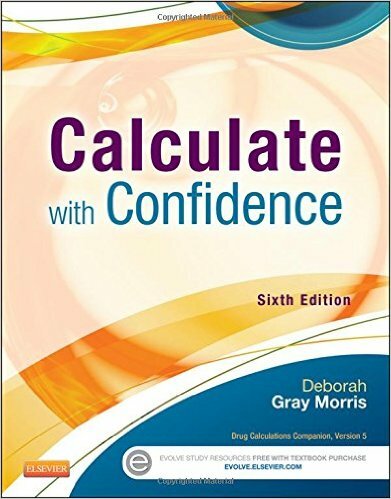 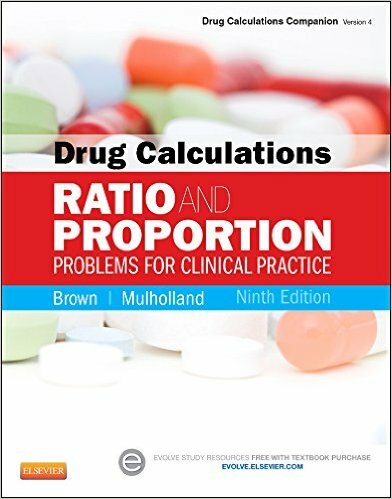 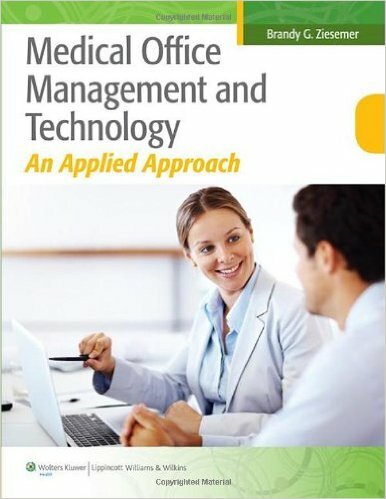 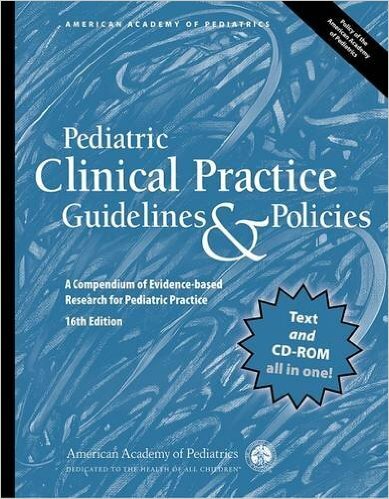 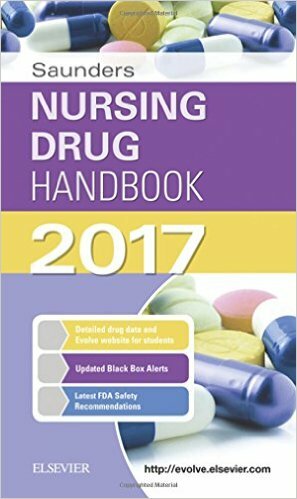 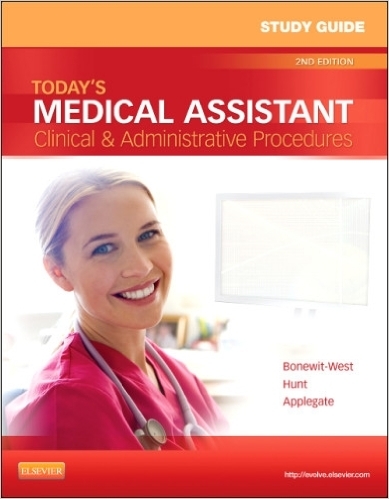 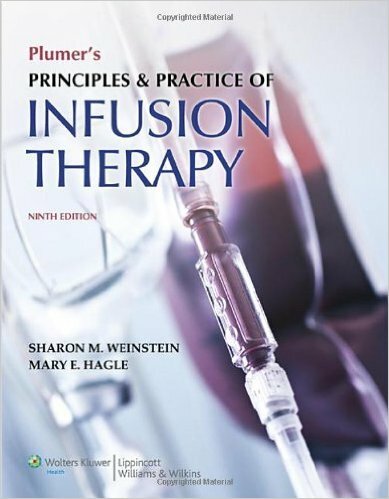 The step-by-step format walks you through more than 150 procedures, including key skills in patient handling and transfers, wound care, communication, safety, and record keeping, as well as special care procedures for patients with medical devices, catheters, and physical or mental impairments. 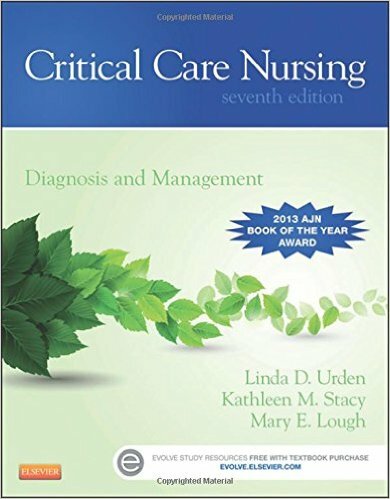 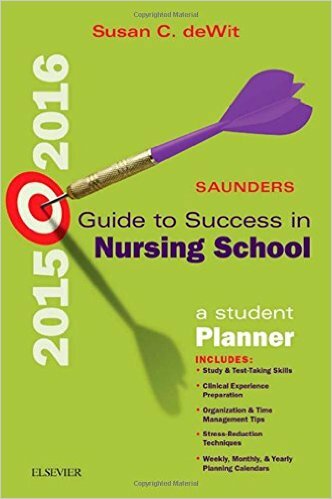 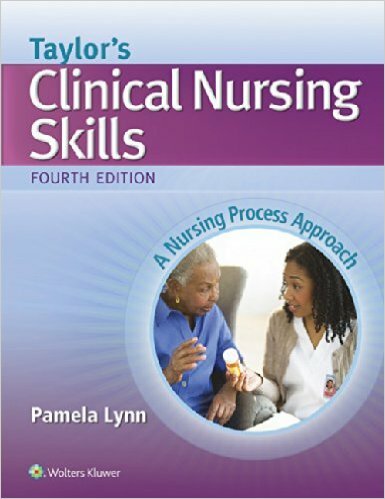 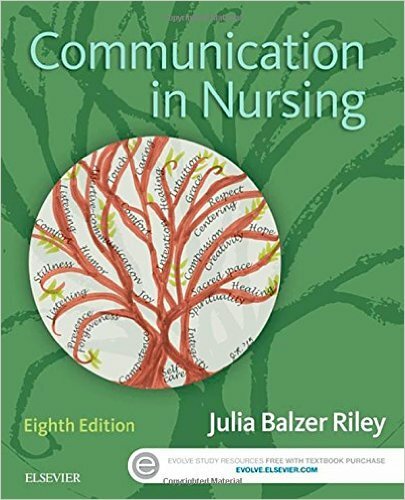 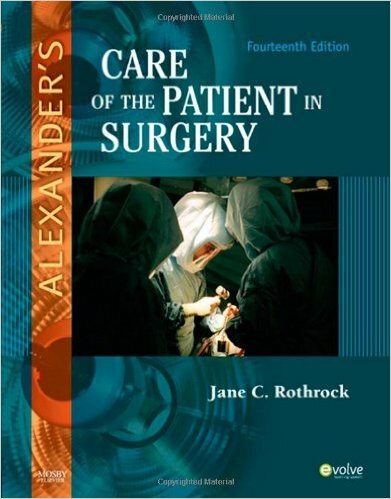 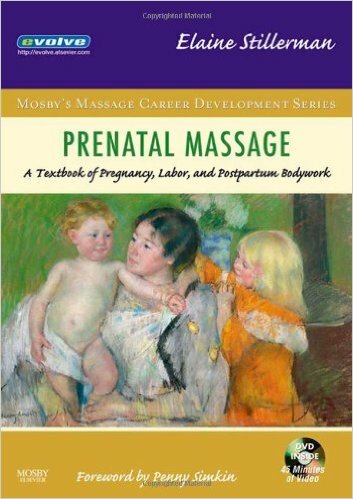 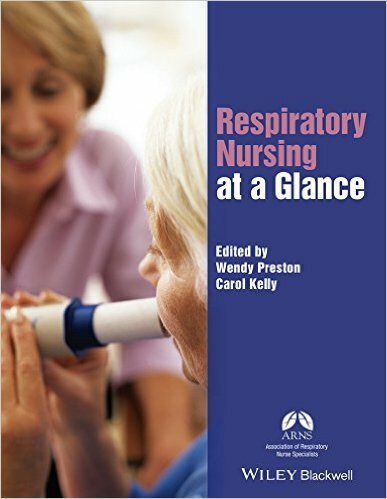 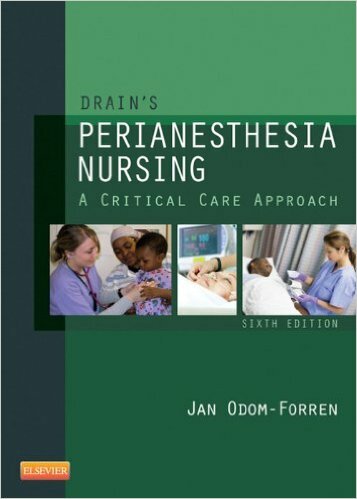 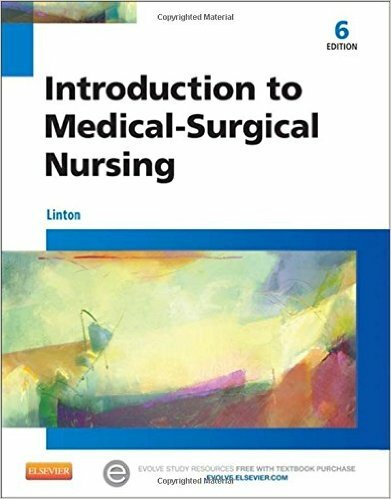 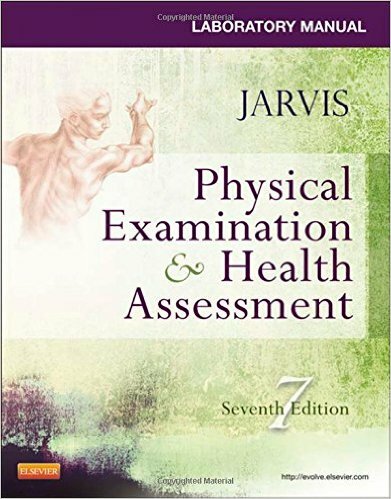 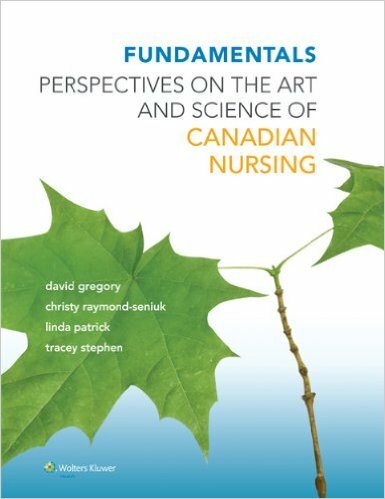 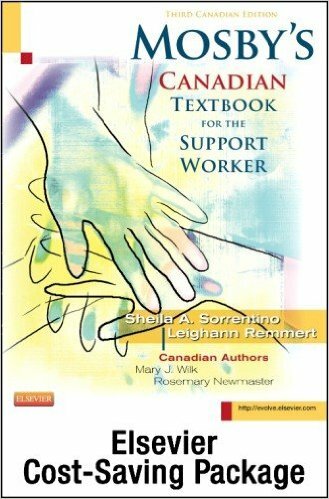 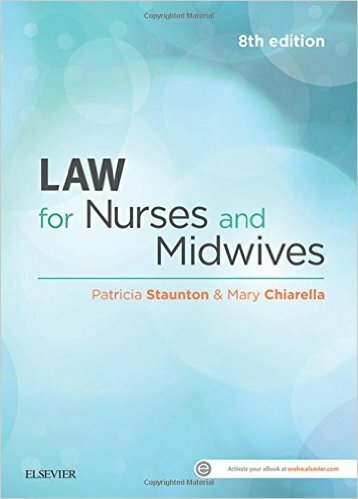 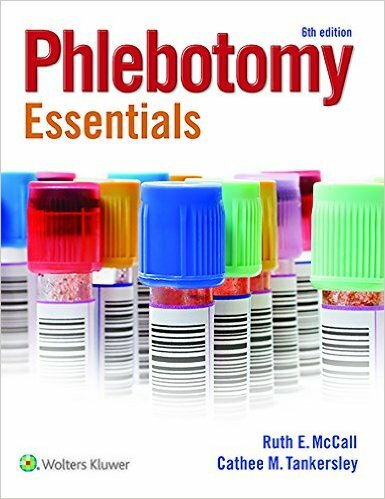 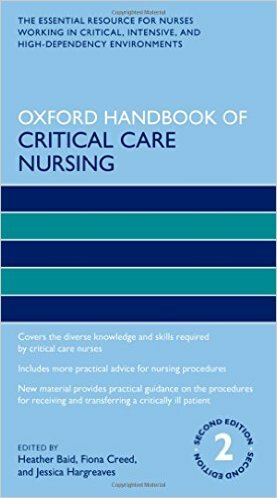 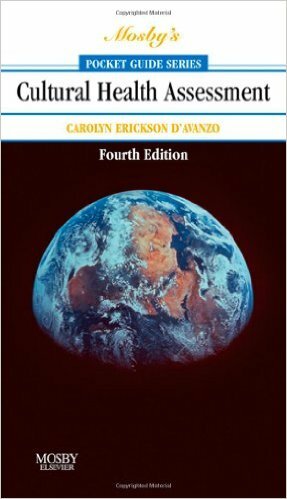 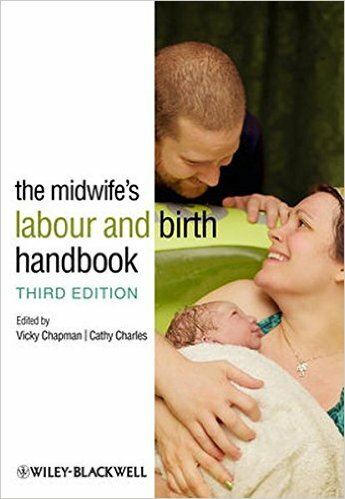 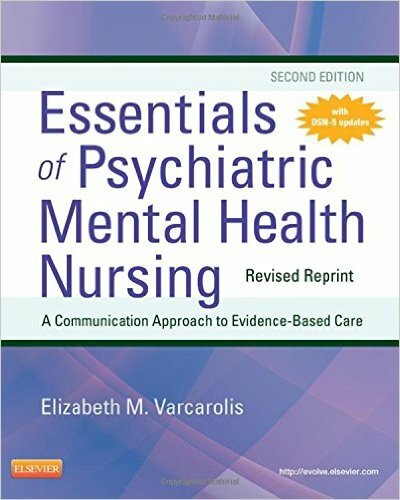 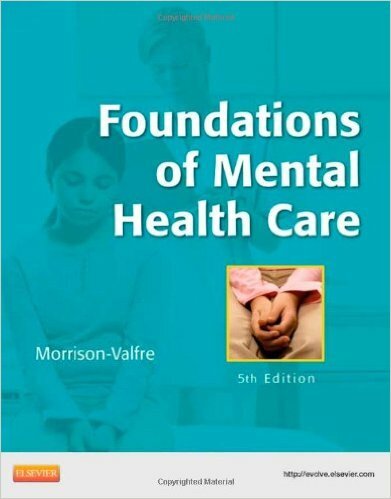 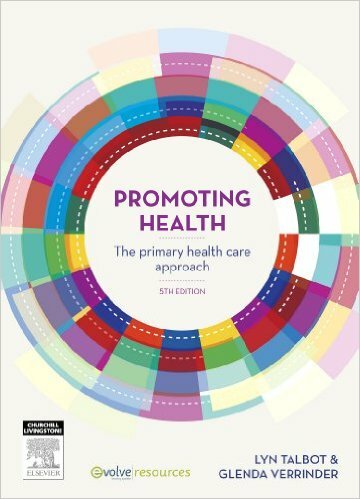 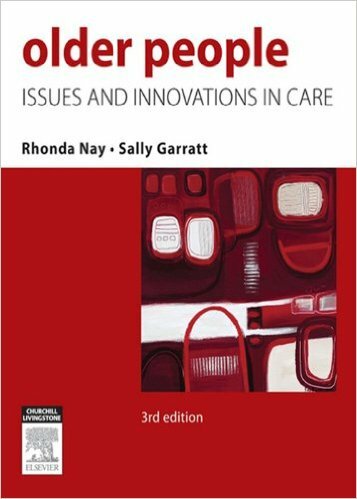 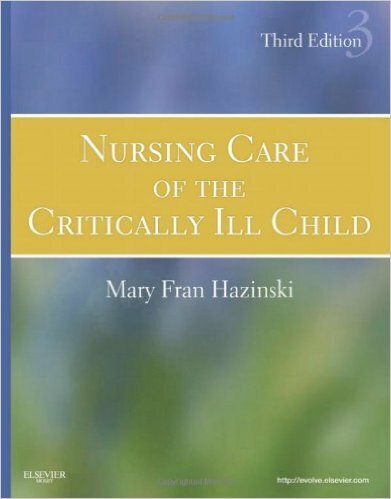 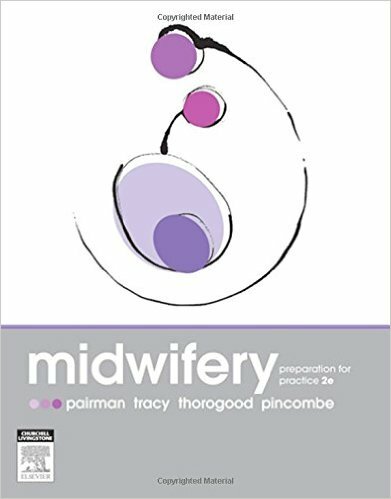 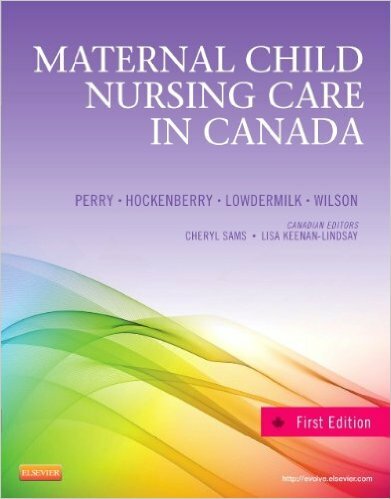 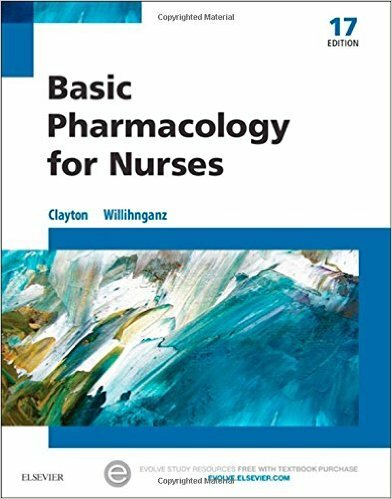 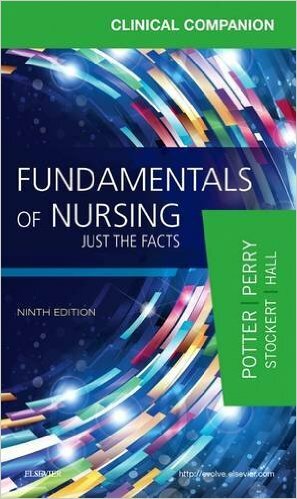 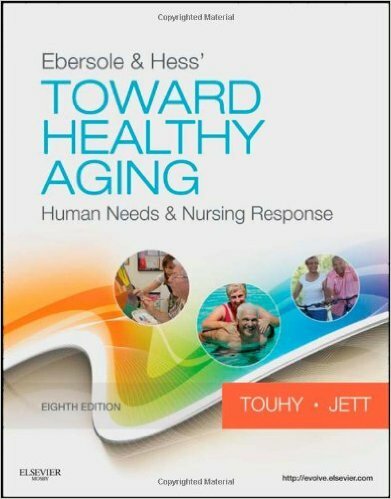 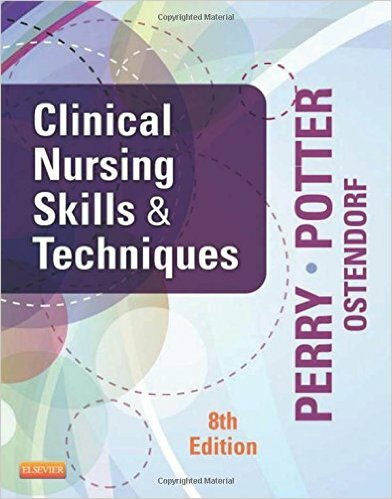 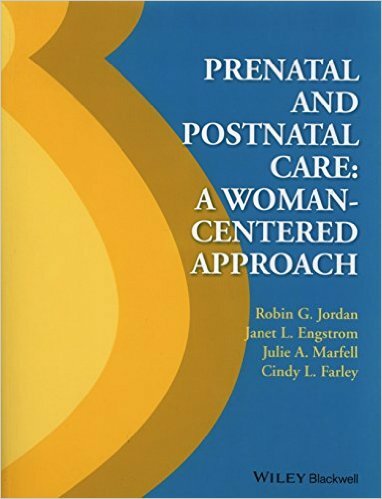 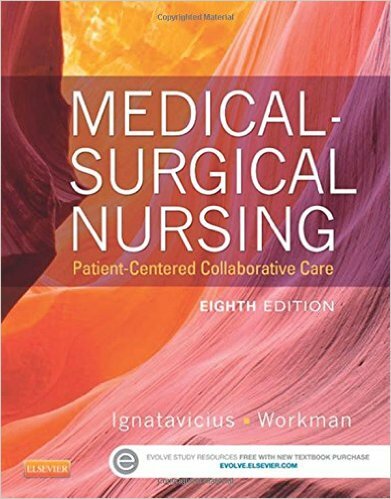 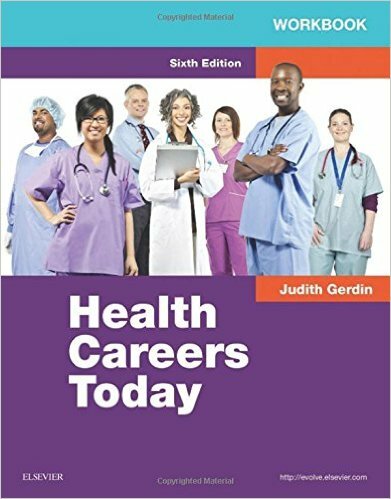 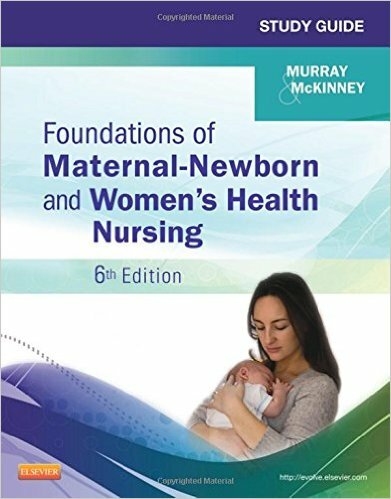 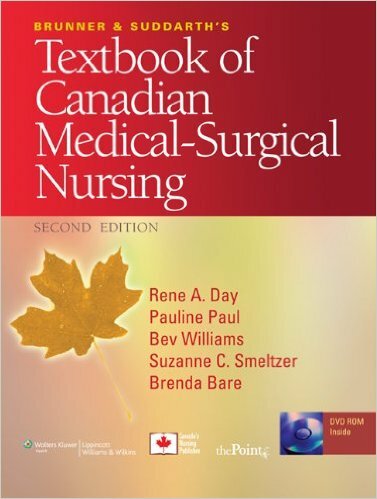 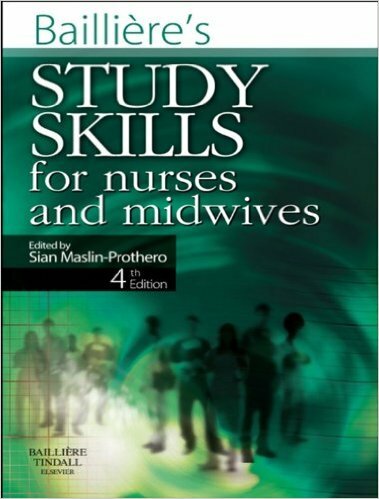 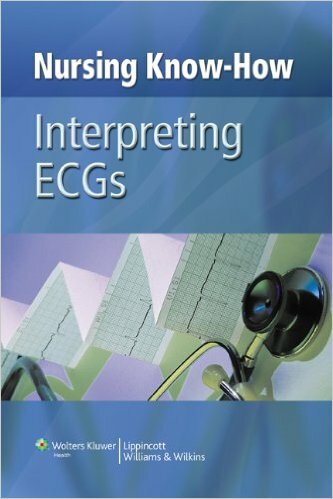 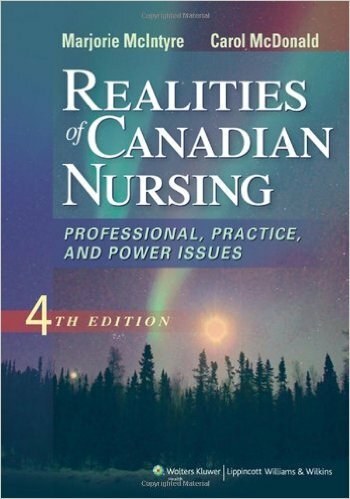 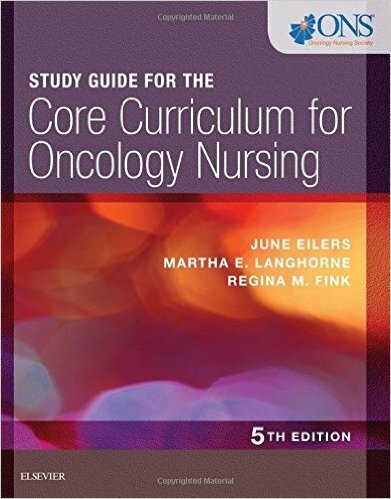 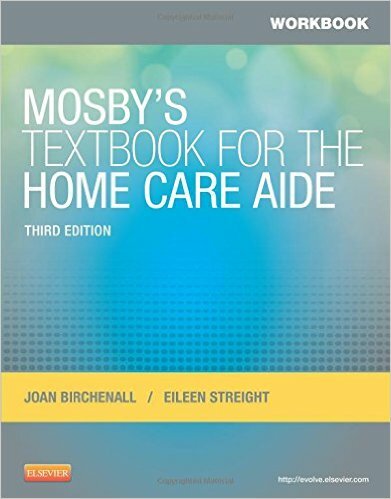 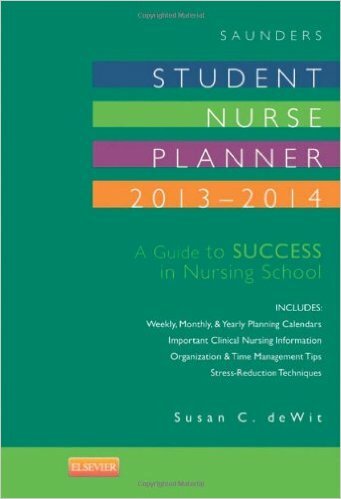 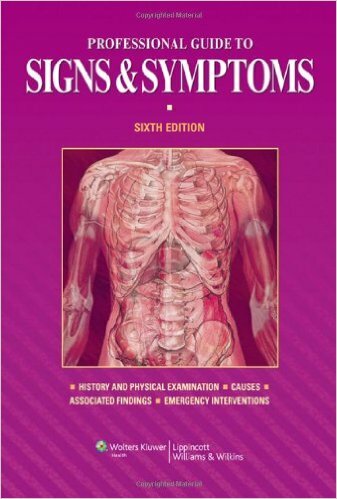 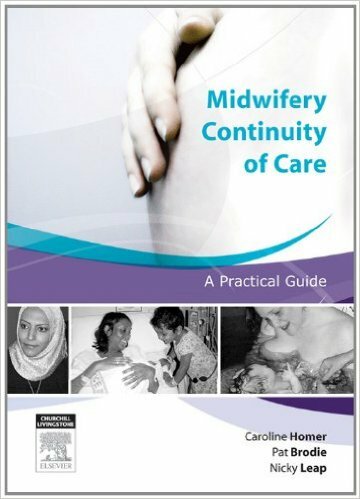 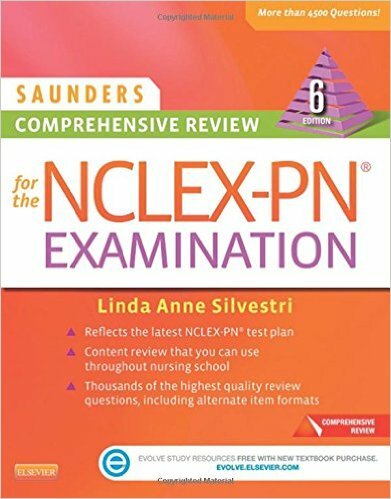 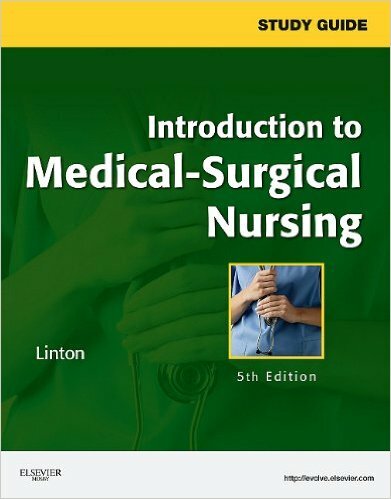 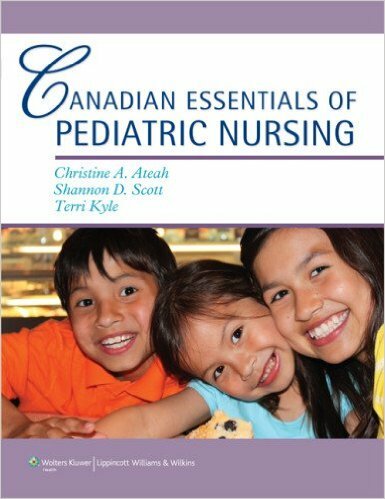 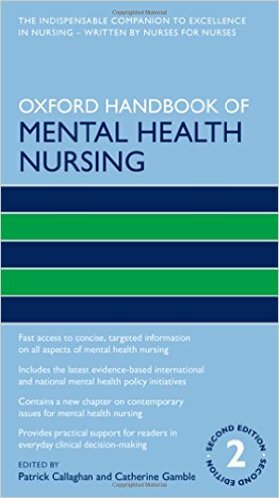 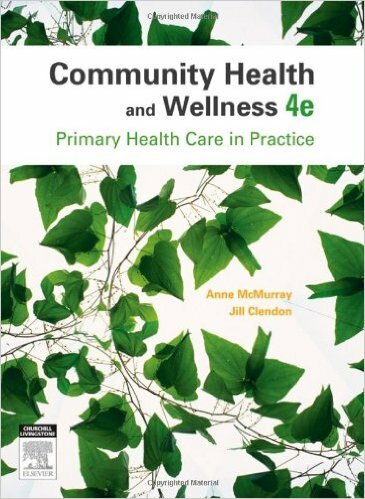 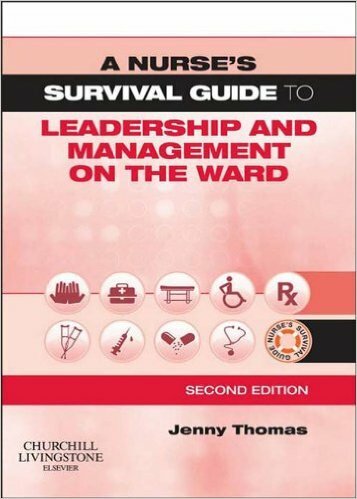 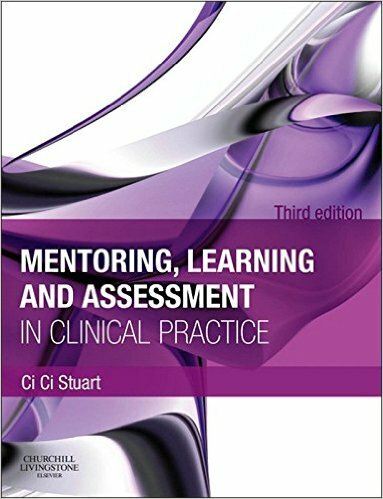 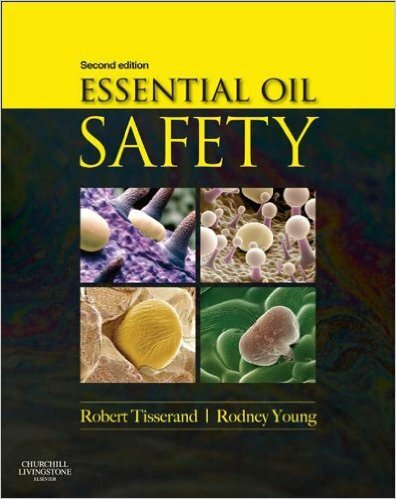 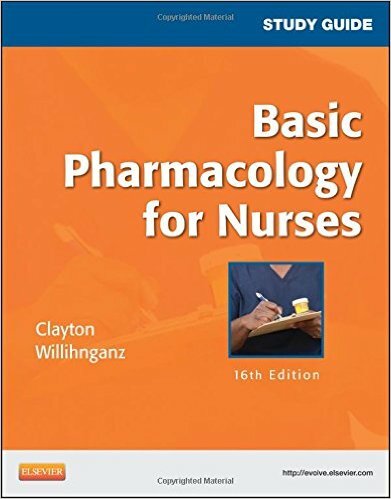 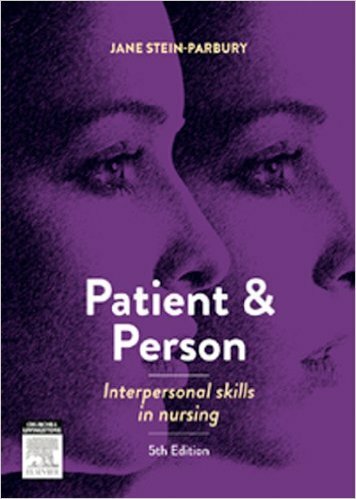 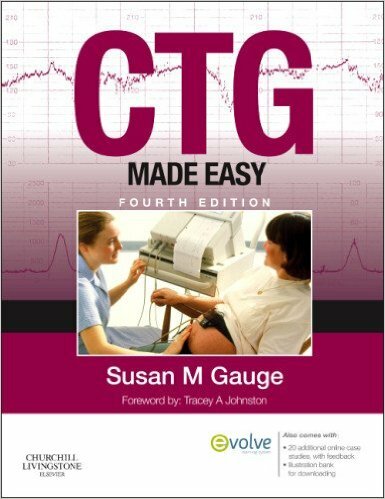 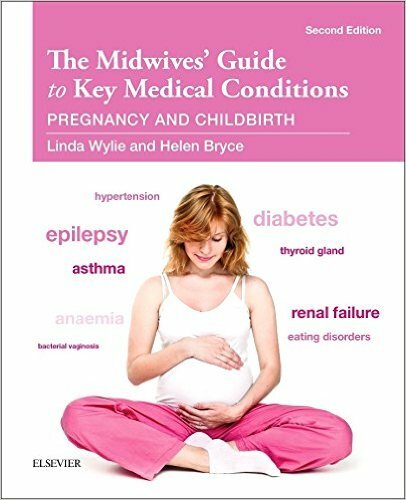 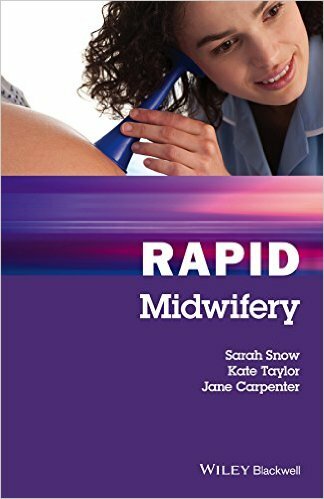 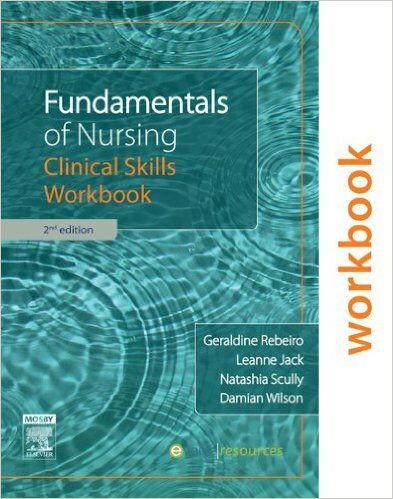 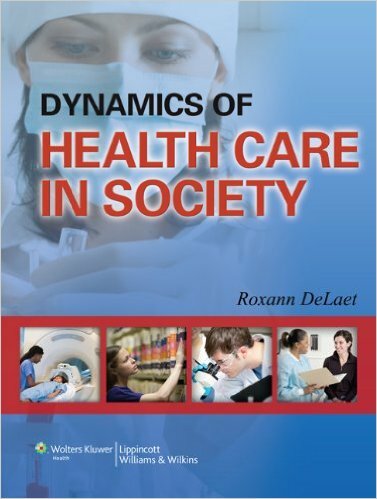 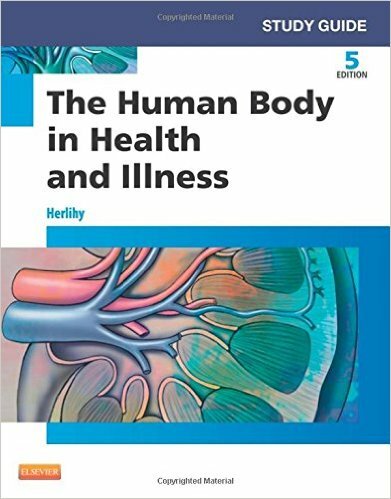 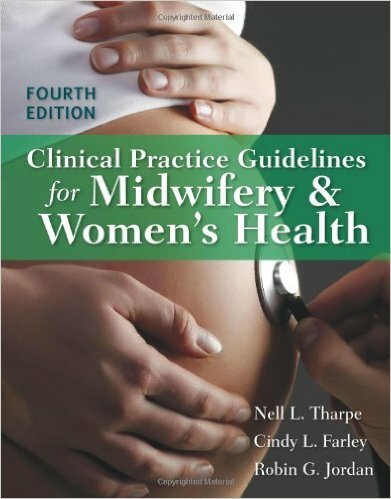 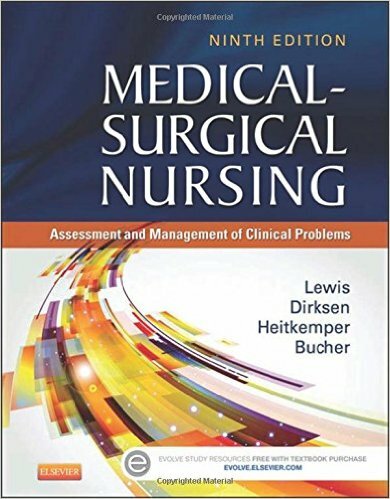 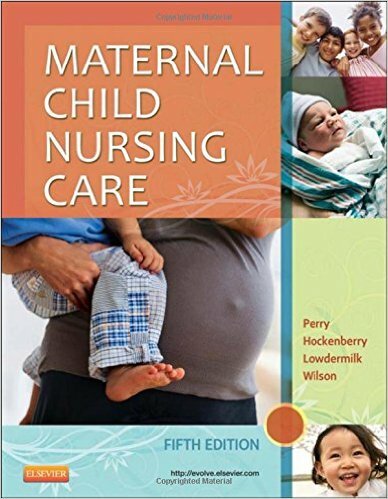 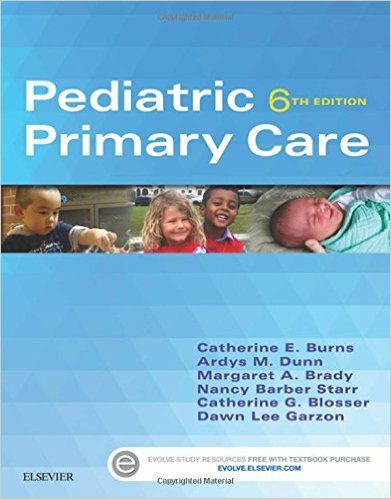 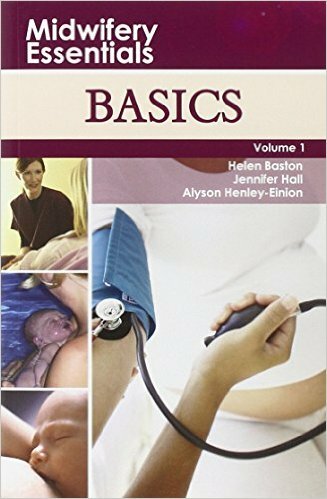 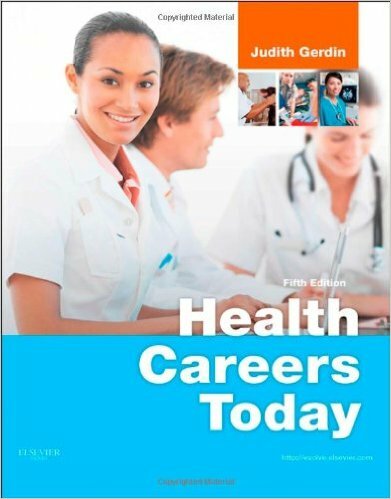 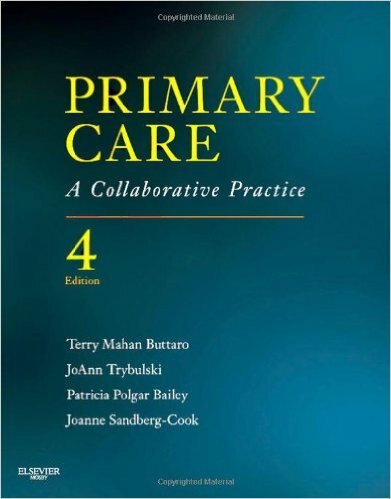 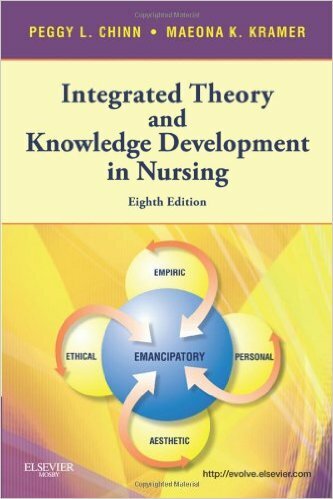 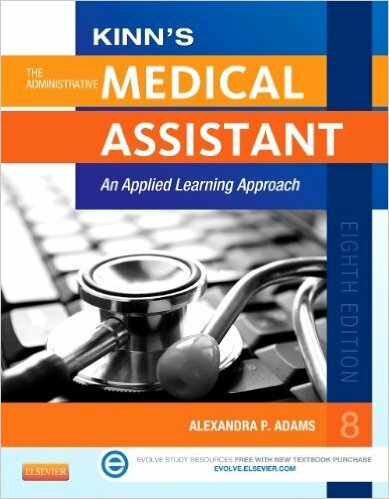 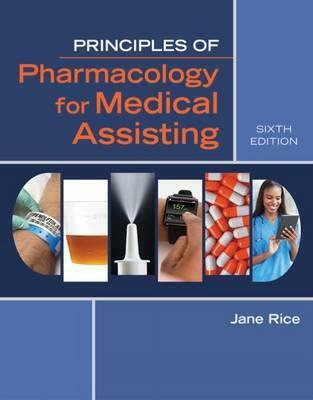 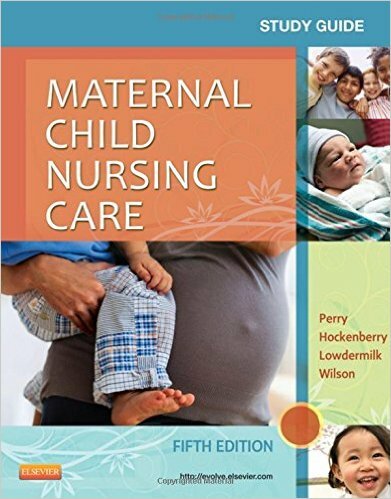 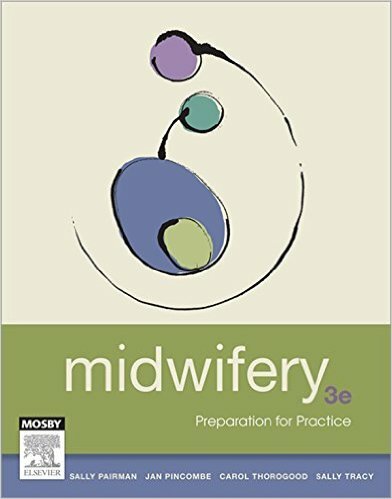 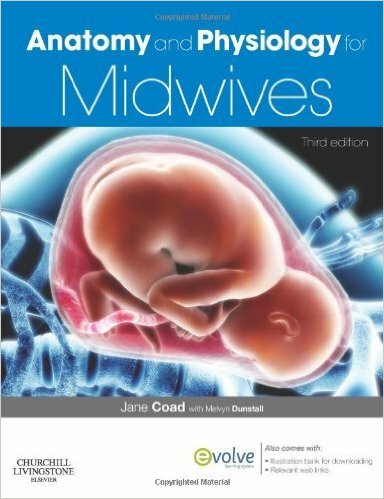 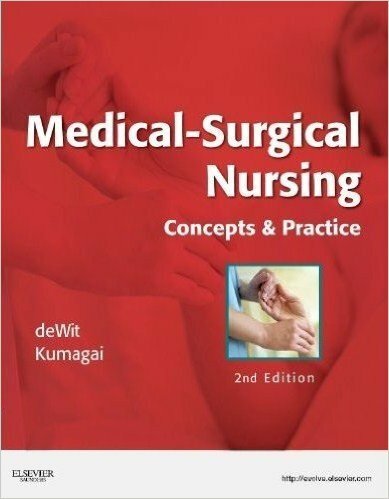 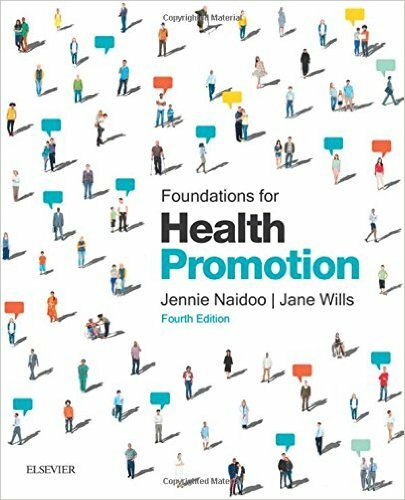 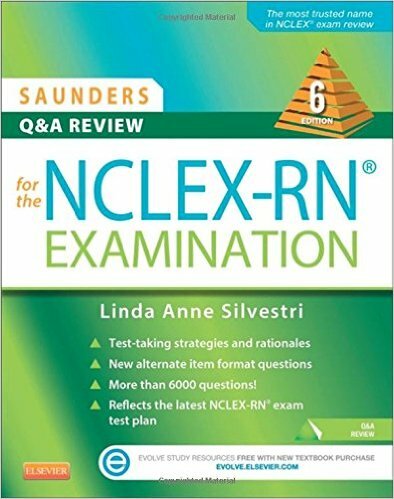 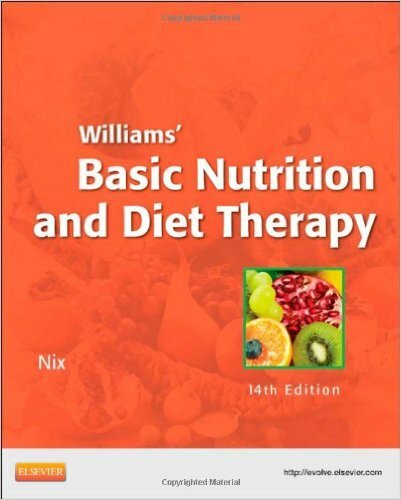 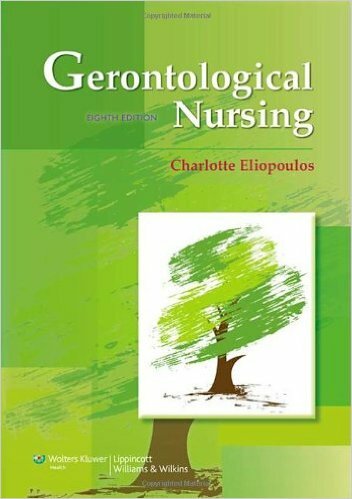 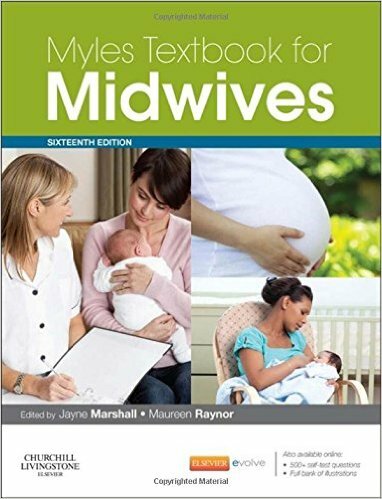 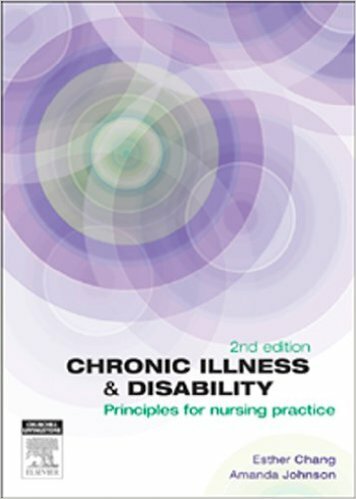 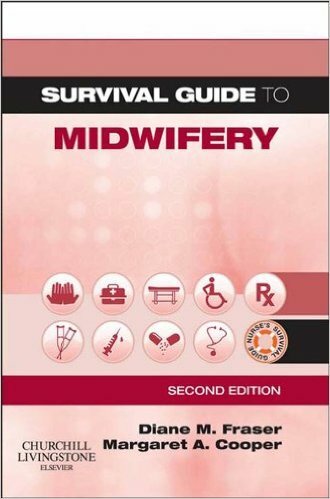 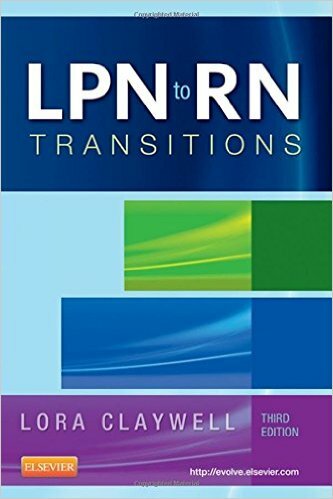 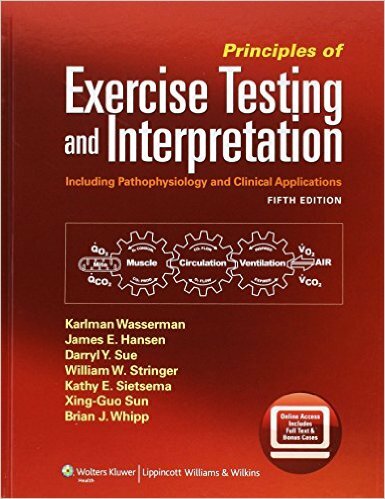 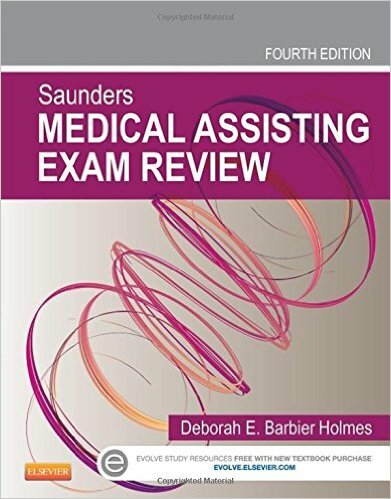 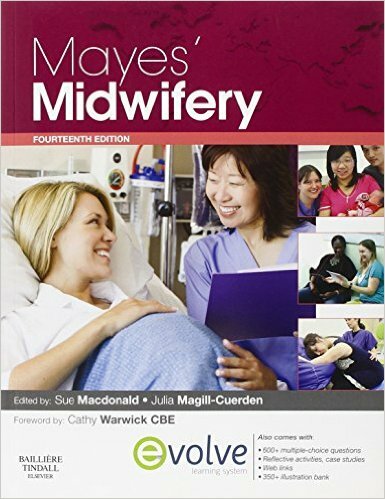 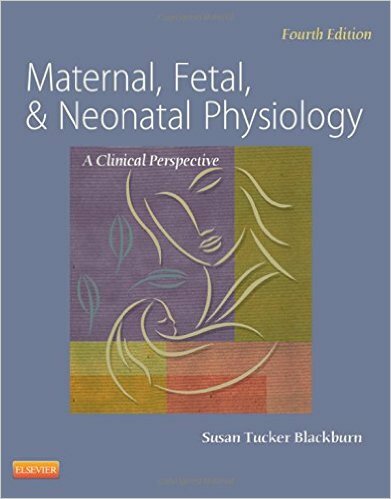 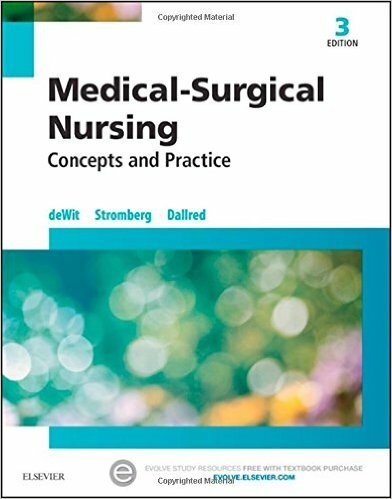 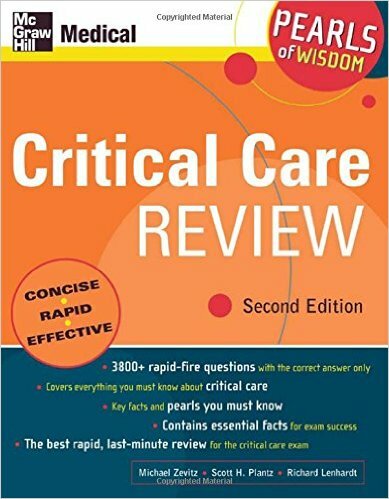 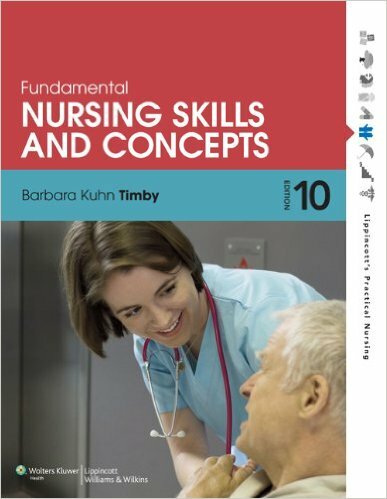 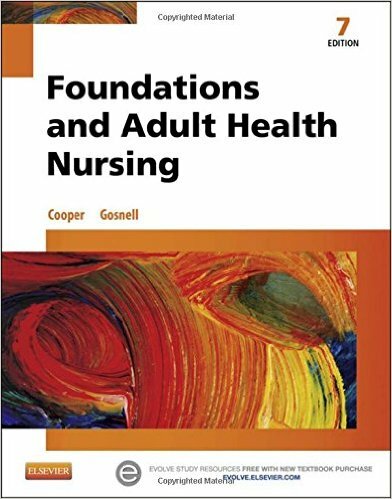 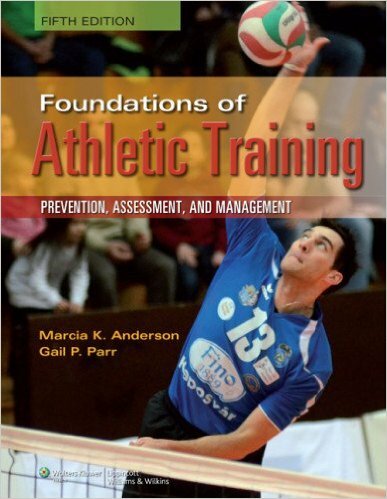 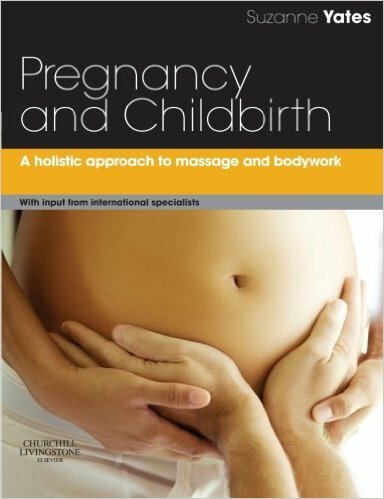 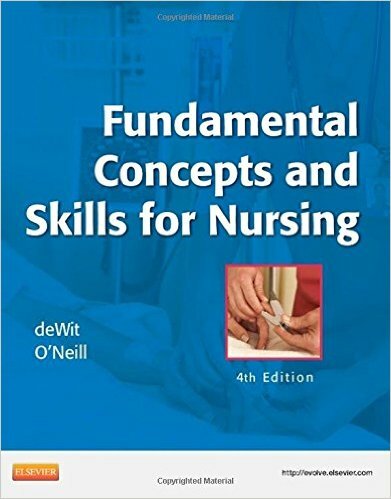 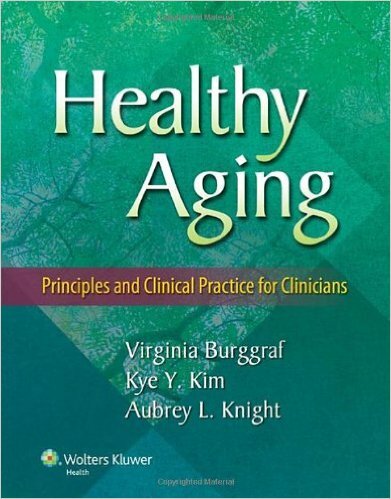 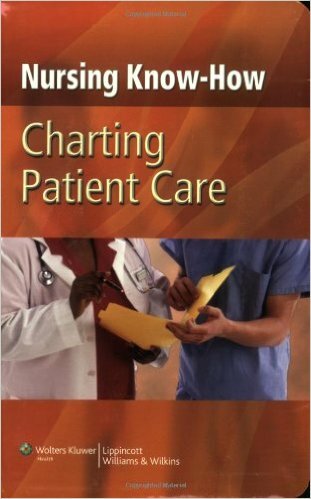 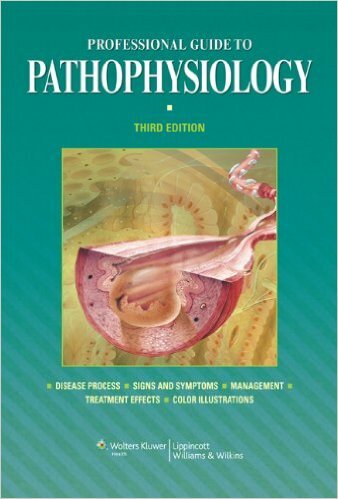 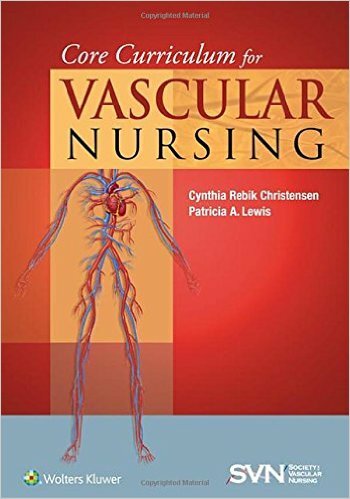 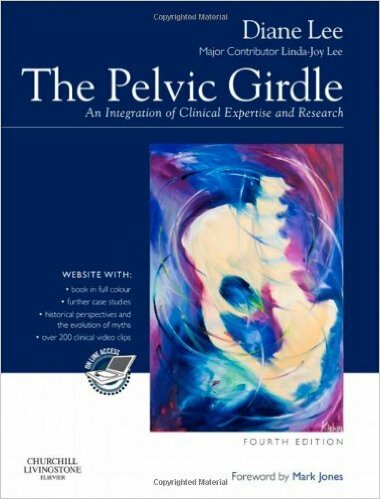 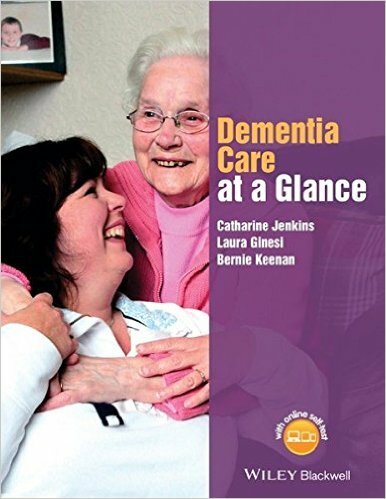 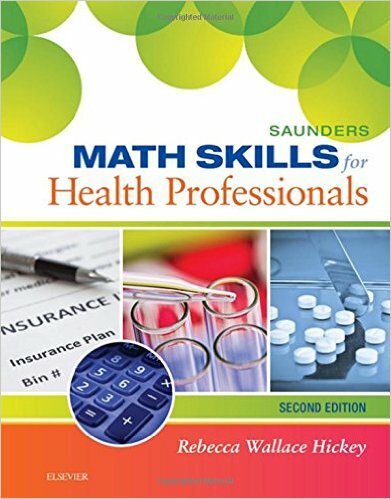 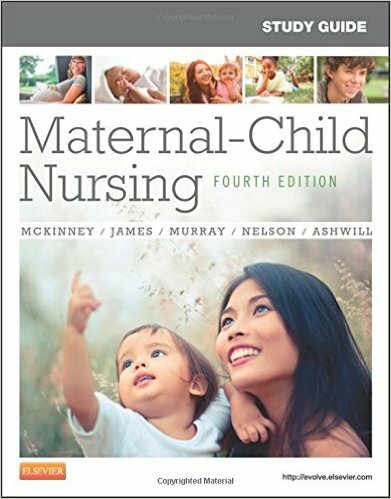 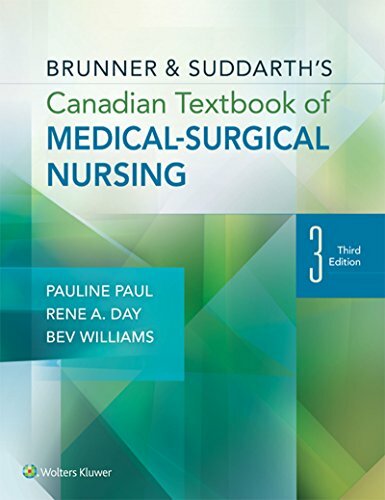 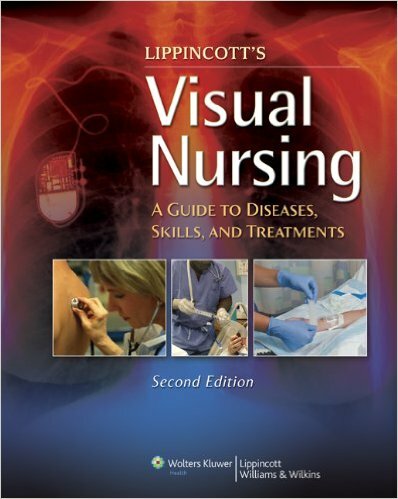 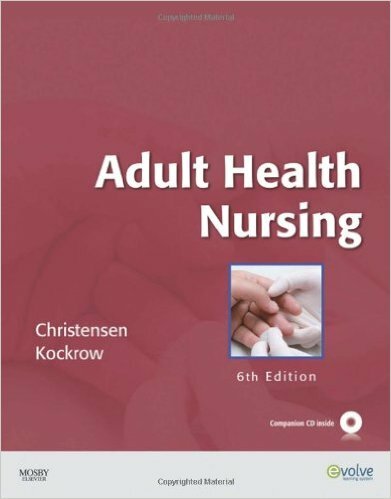 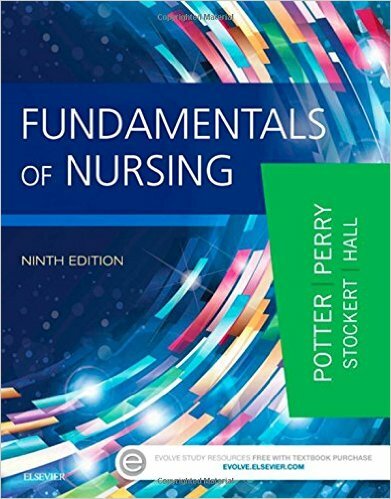 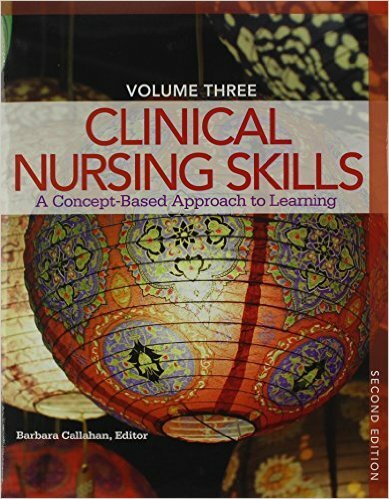 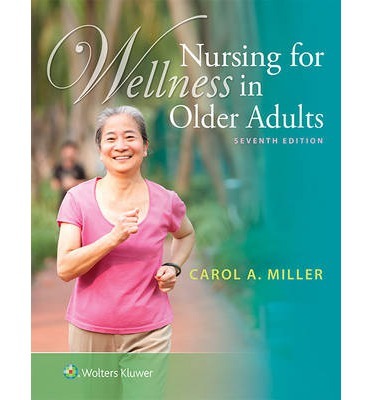 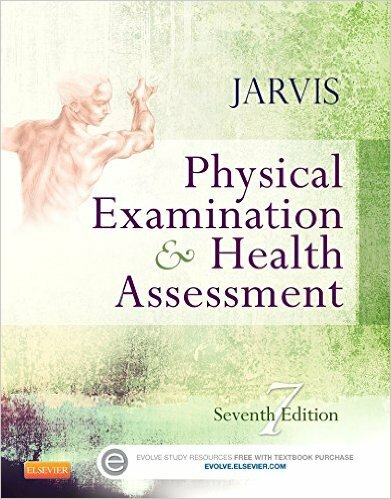 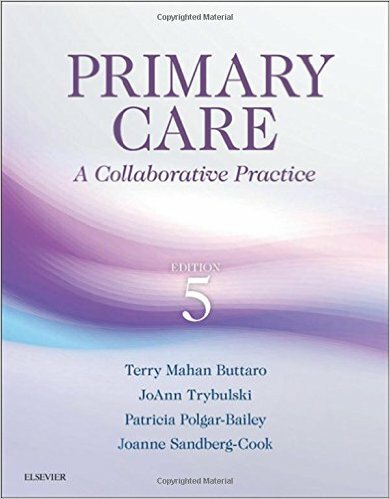 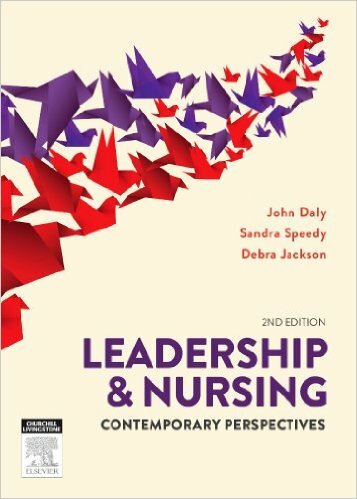 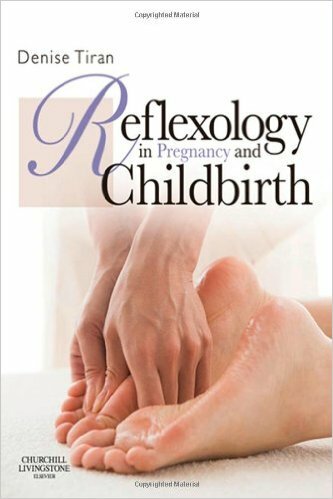 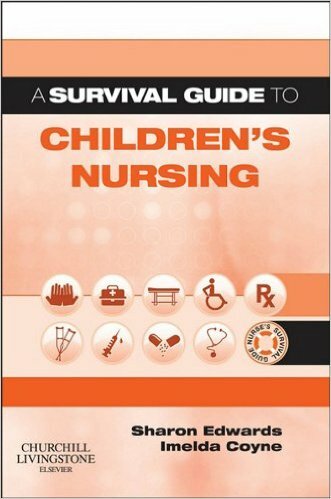 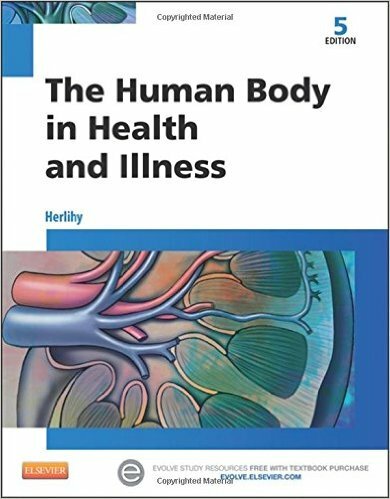 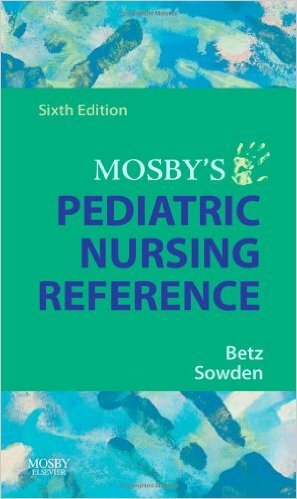 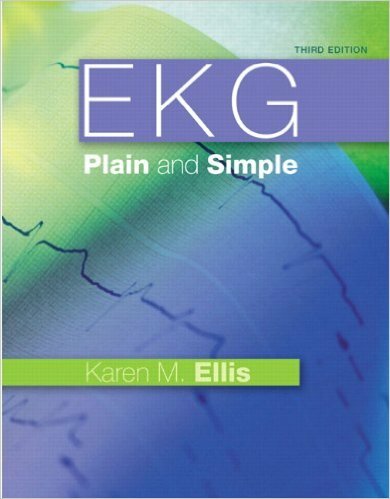 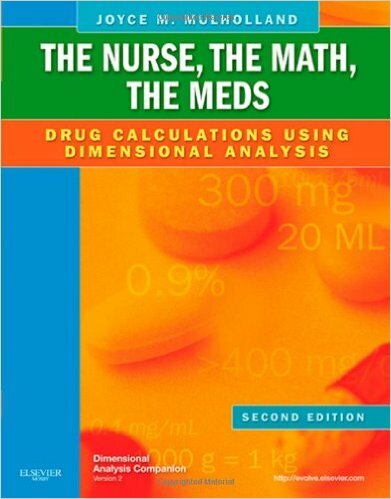 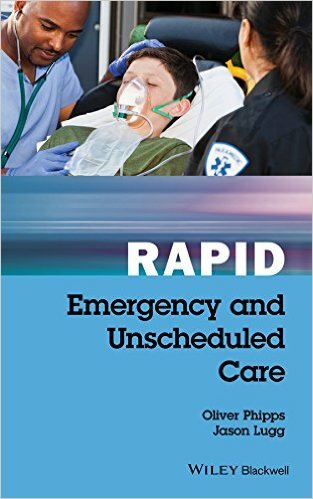 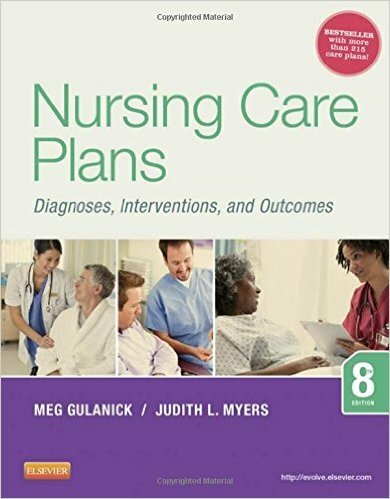 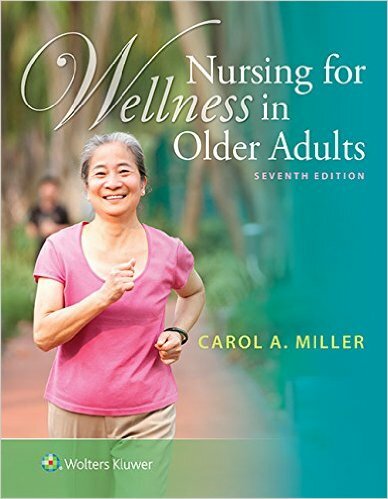 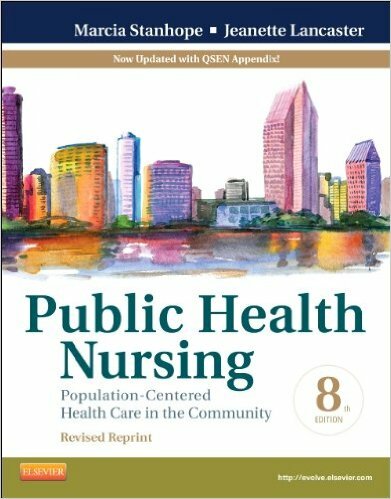 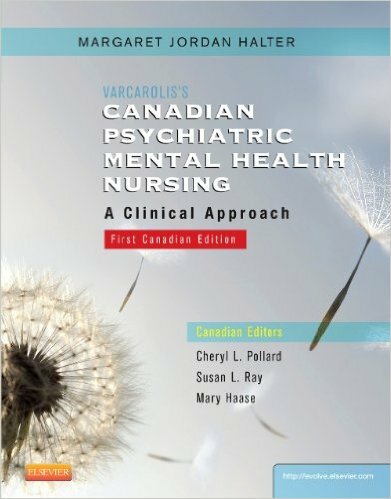 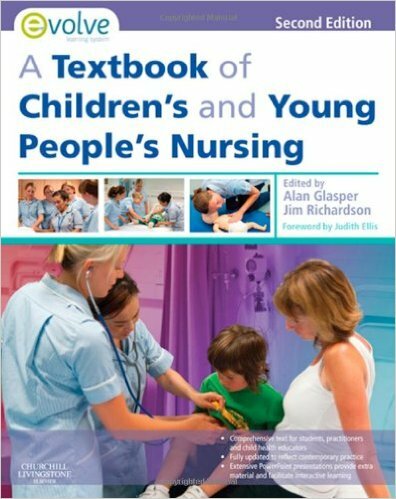 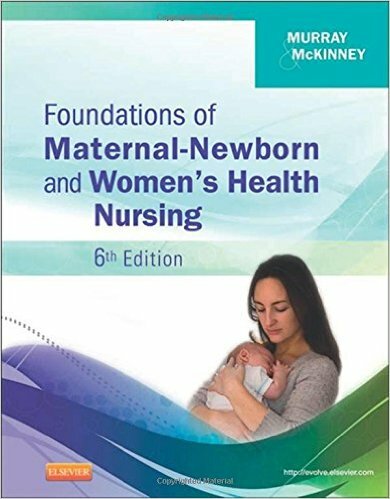 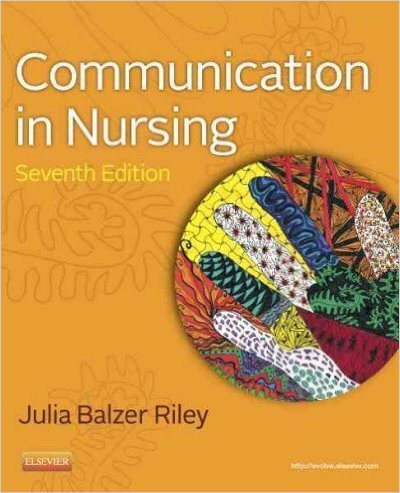 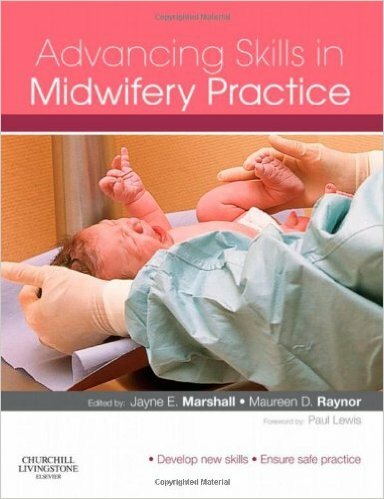 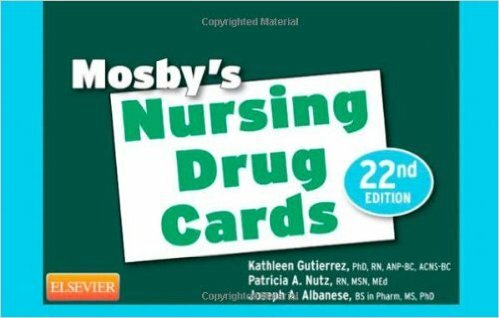 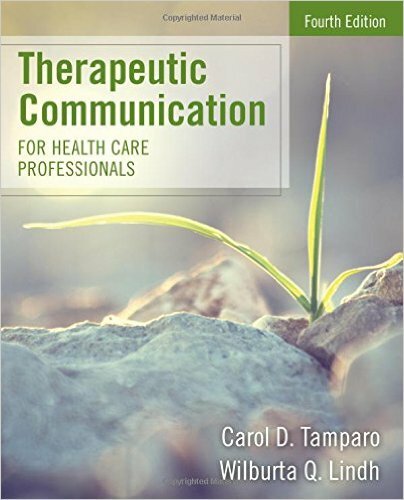 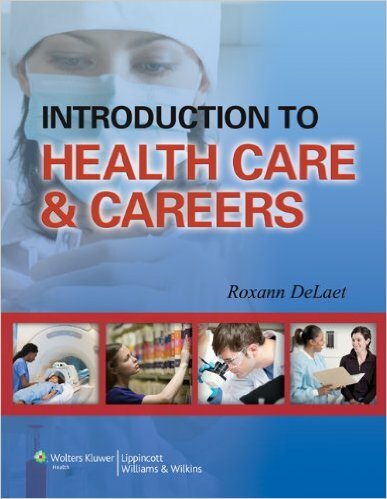 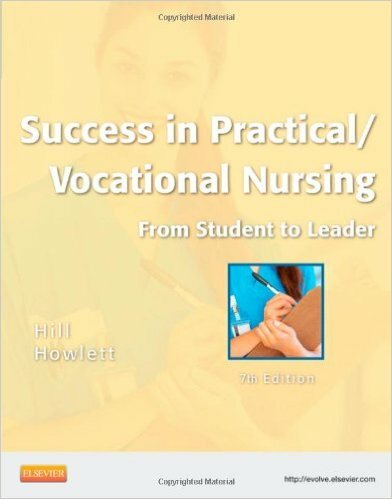 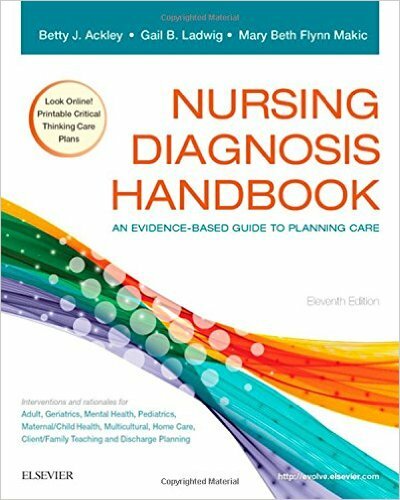 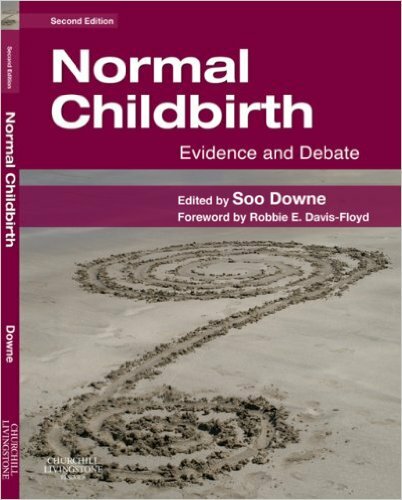 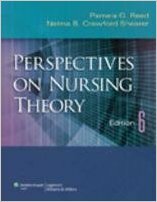 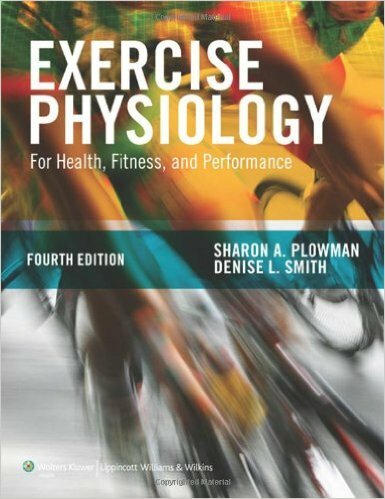 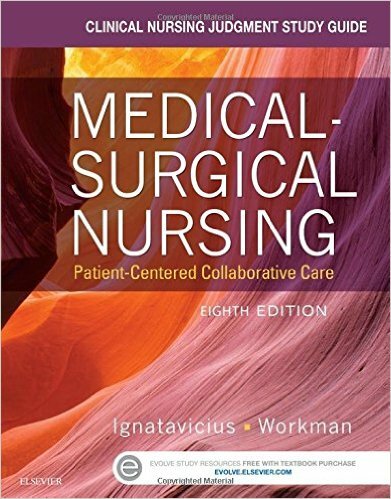 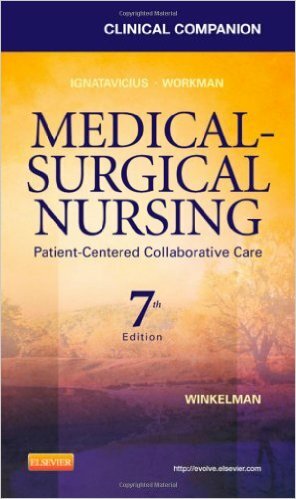 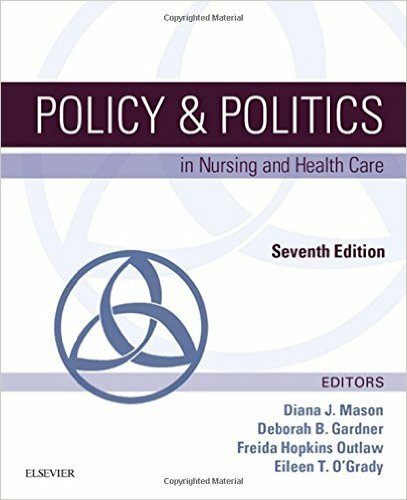 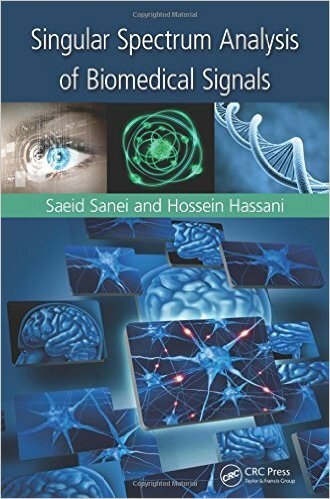 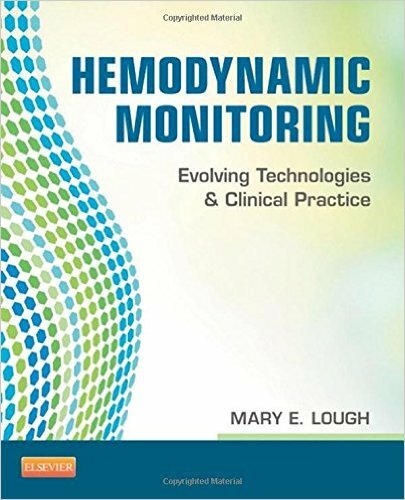 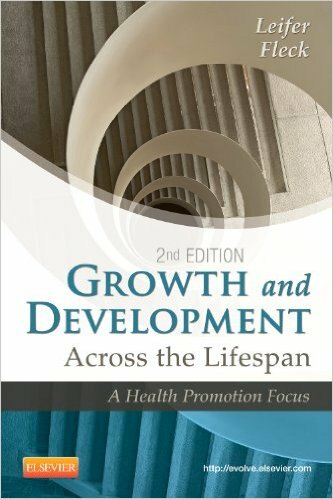 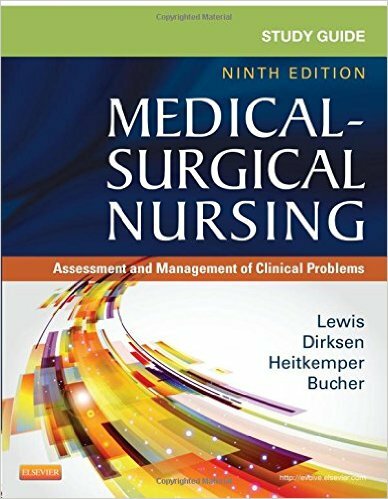 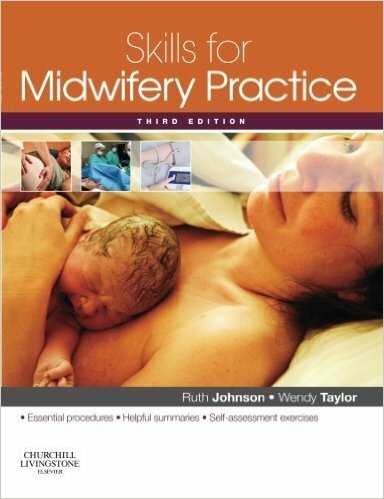 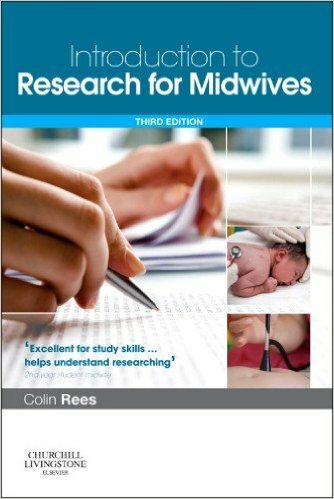 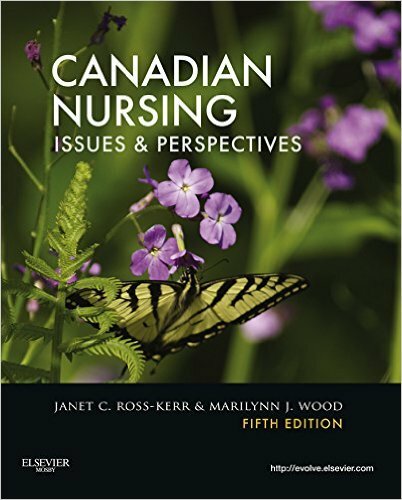 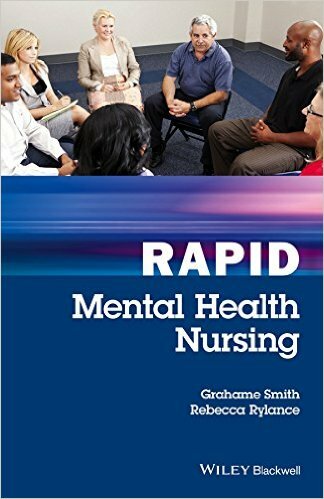 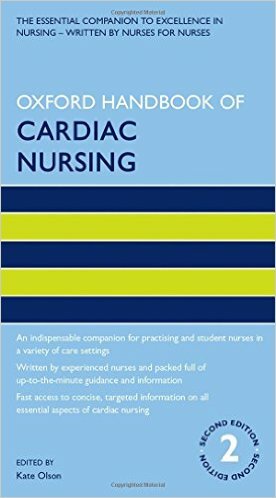 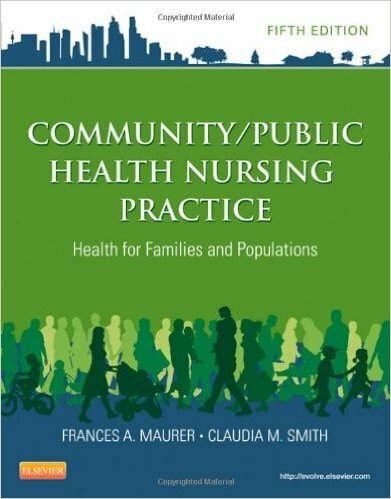 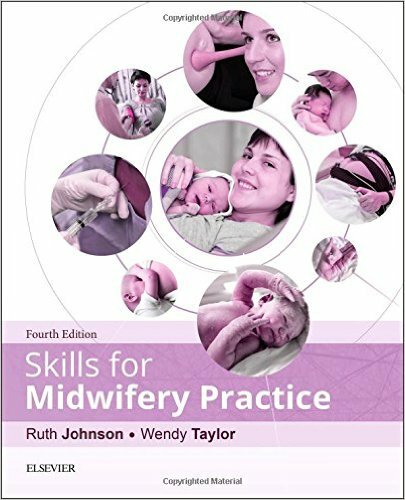 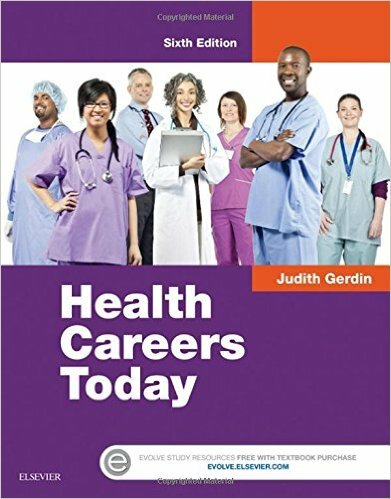 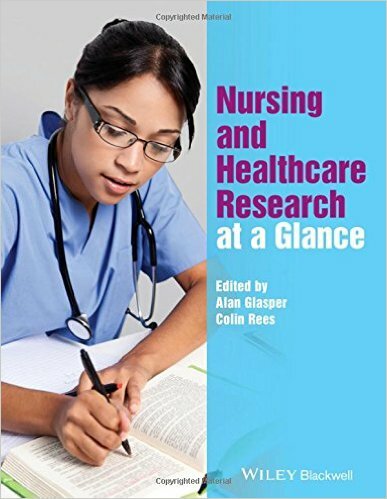 Easy-to understand chapters also take you through the essential background information nursing assistants need to know, such as basic human anatomy, career planning, and the latest health care trends. 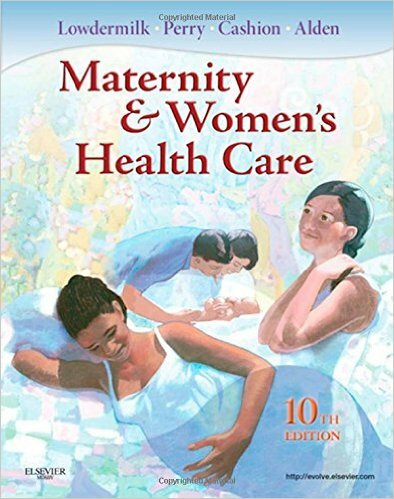 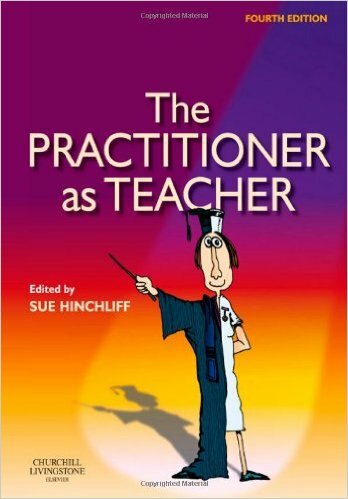 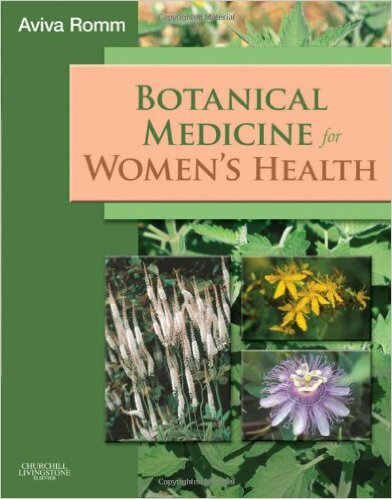 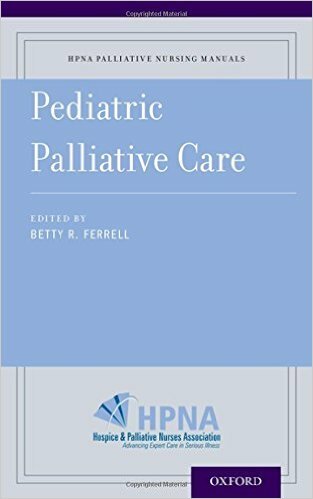 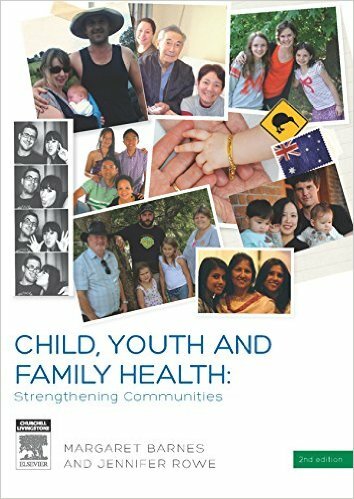 Updated throughout, this edition has numerous carefully chosen new full color photos and illustrations to bring the content to life. 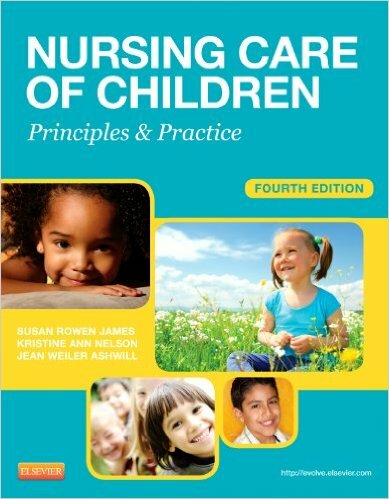 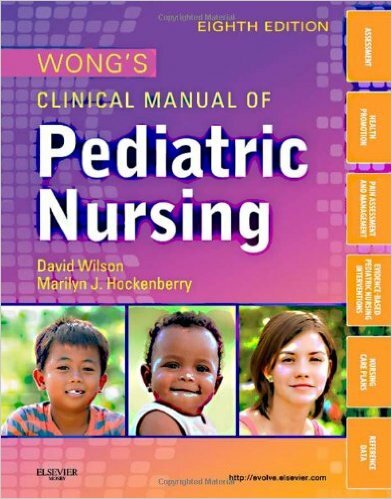 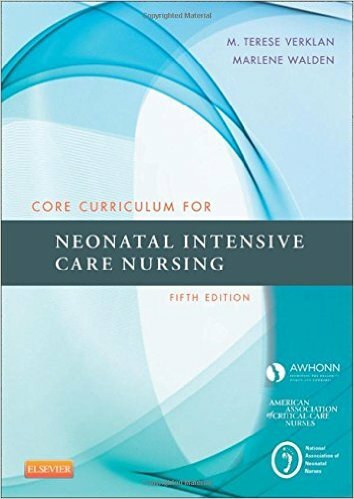 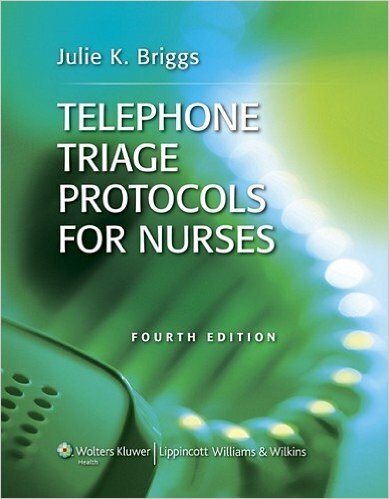 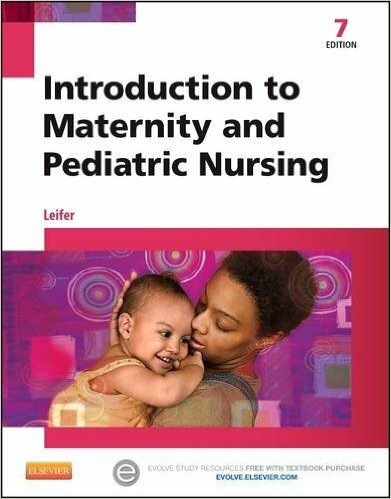 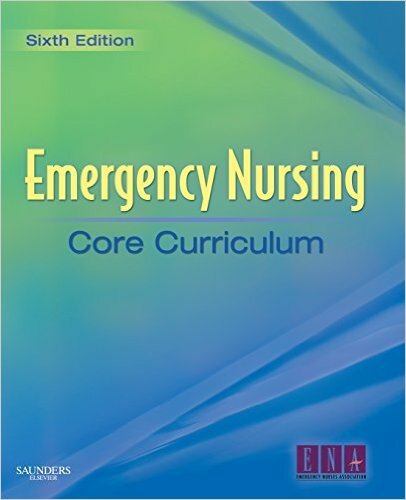 Designed to make learning fun and easy, NURSING ASSISTING: A NURSING PROCESS APPROACH, 11E is the perfect solution for nursing assisting education.